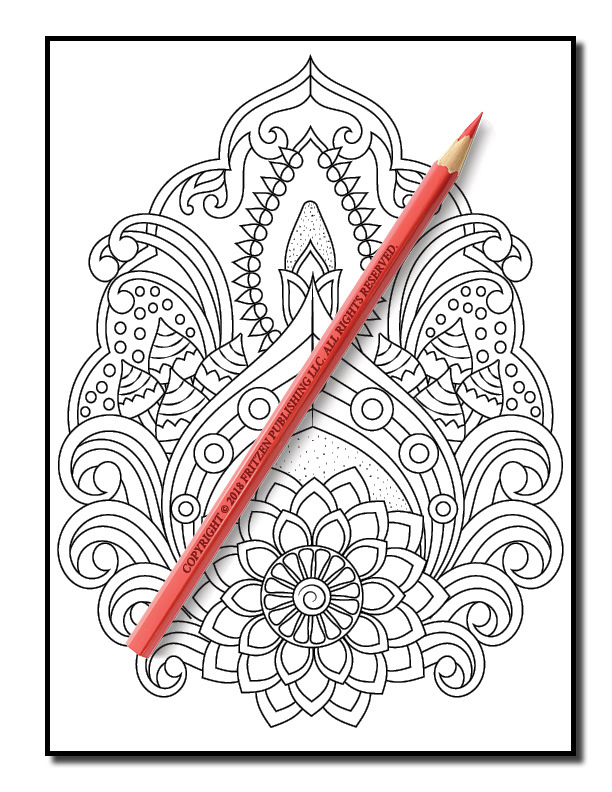 Colorists of all ages will adore this amazing new coloring book from bestselling publishing brand, Jade Summer. 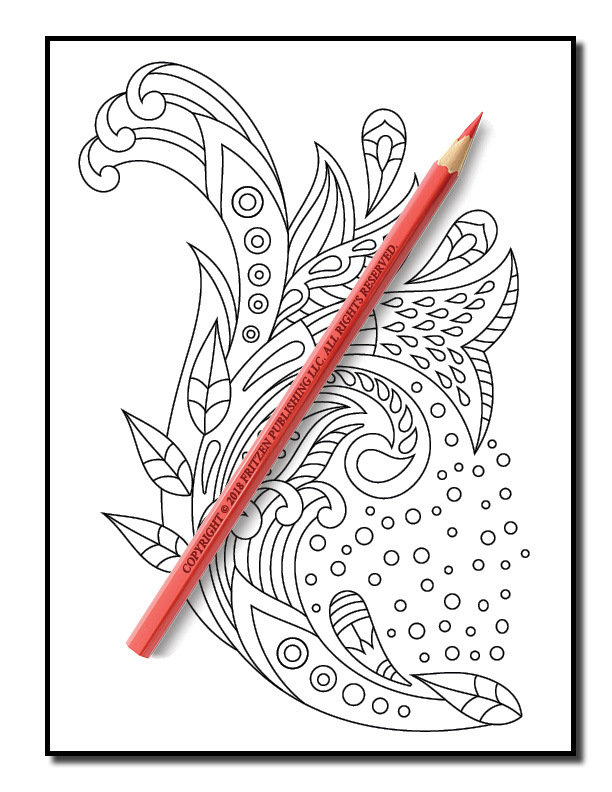 Our Magical Swirls coloring book features an array of exceptional designs that will inspire budding artists and advanced colorists alike. 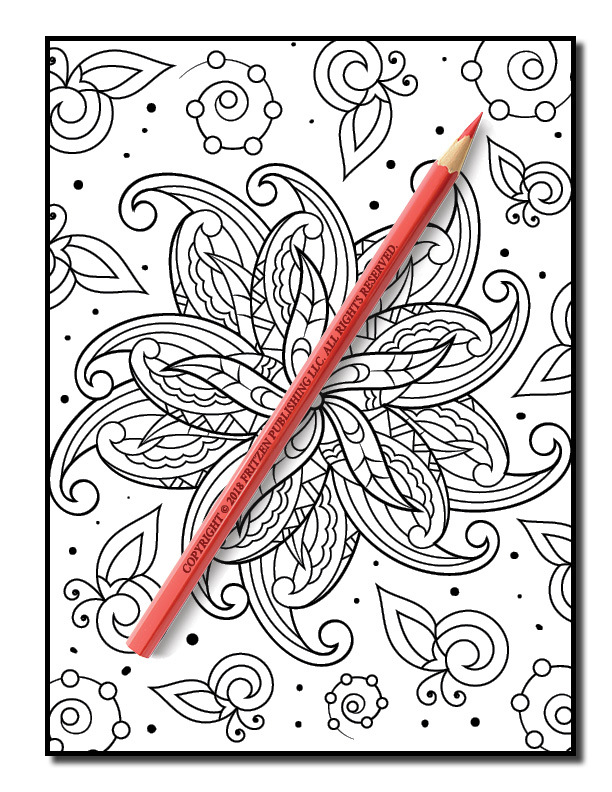 Each page contains beautiful swirl patterns, flowers, and animals. 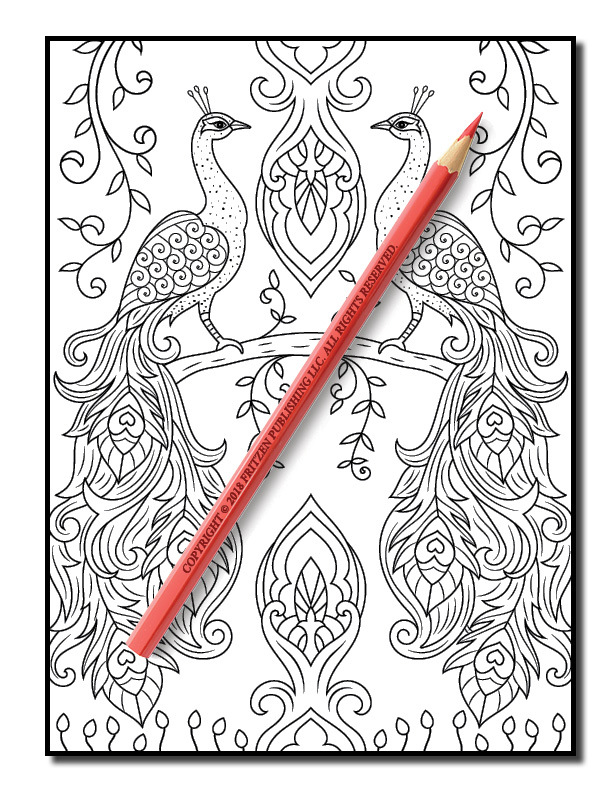 From swirls with tropical fish and stunning peacocks to love heart patterns and exotic birds. 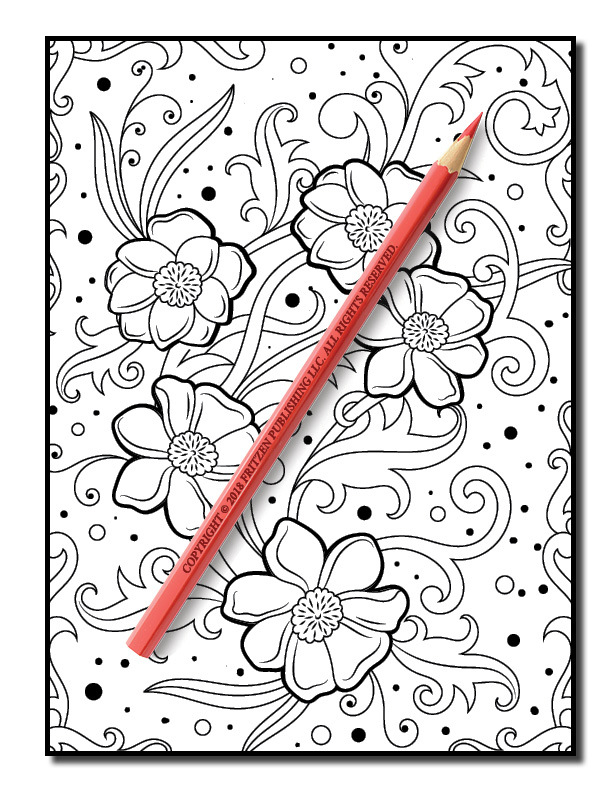 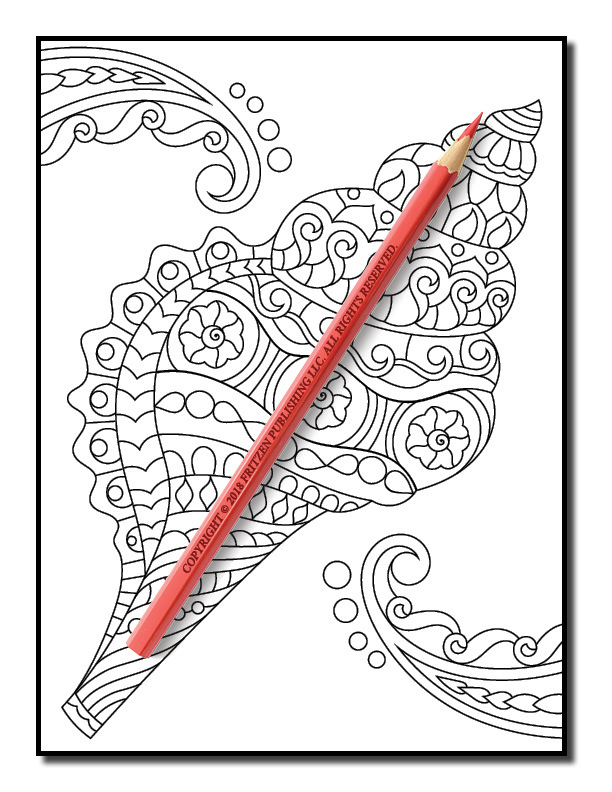 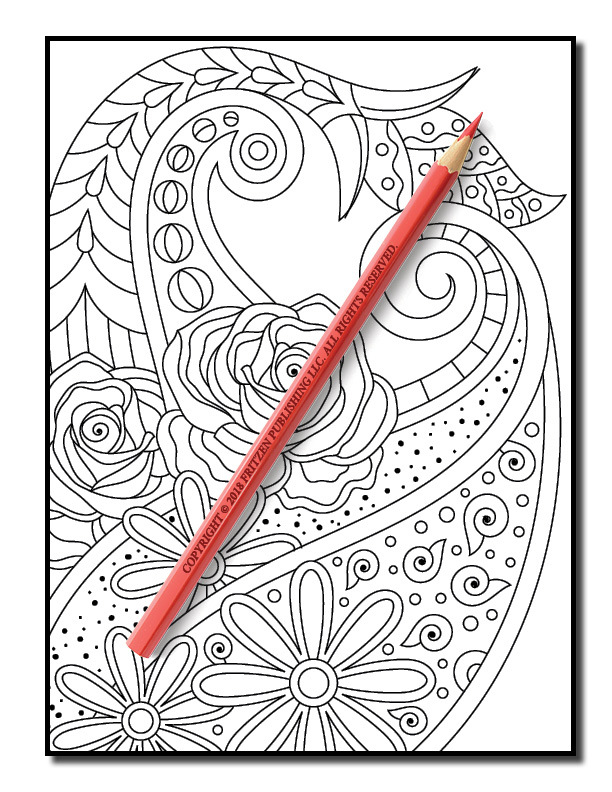 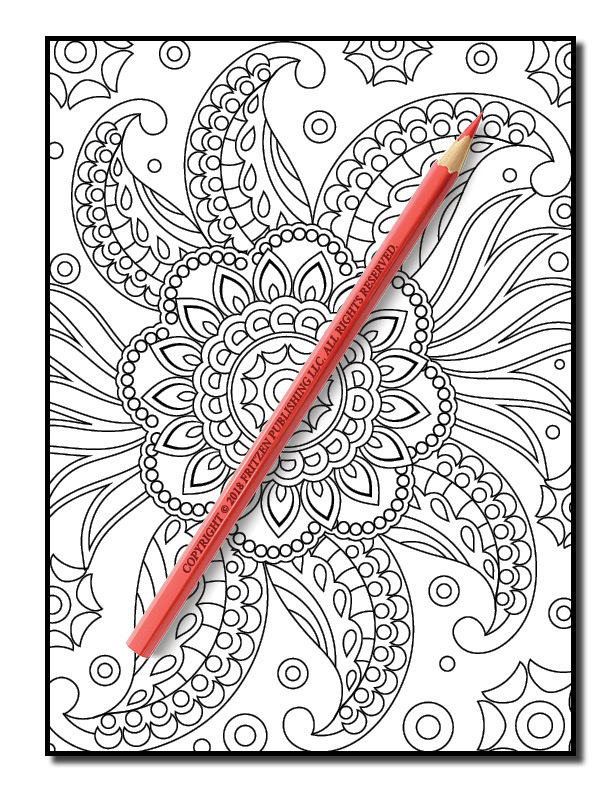 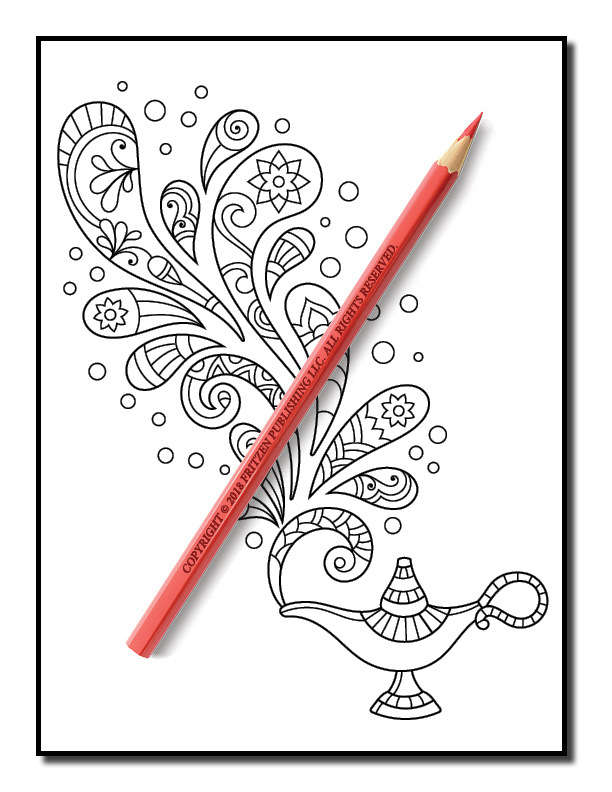 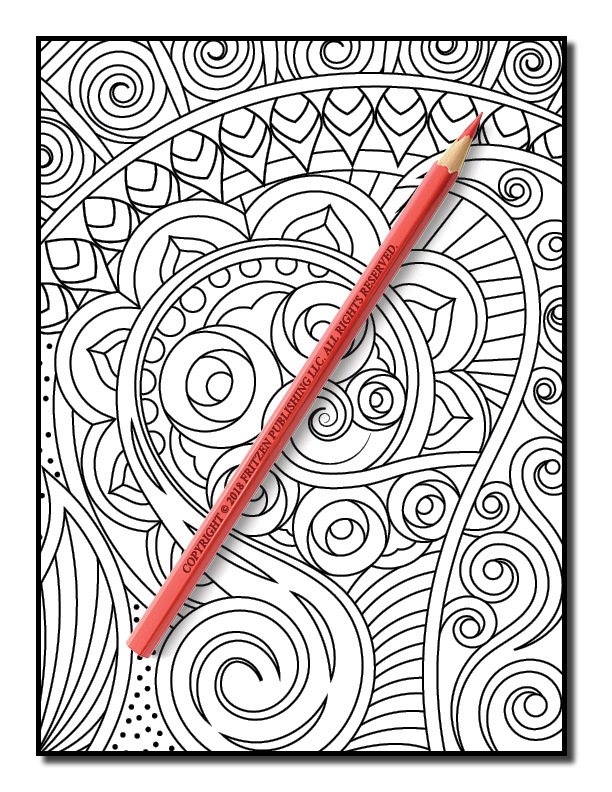 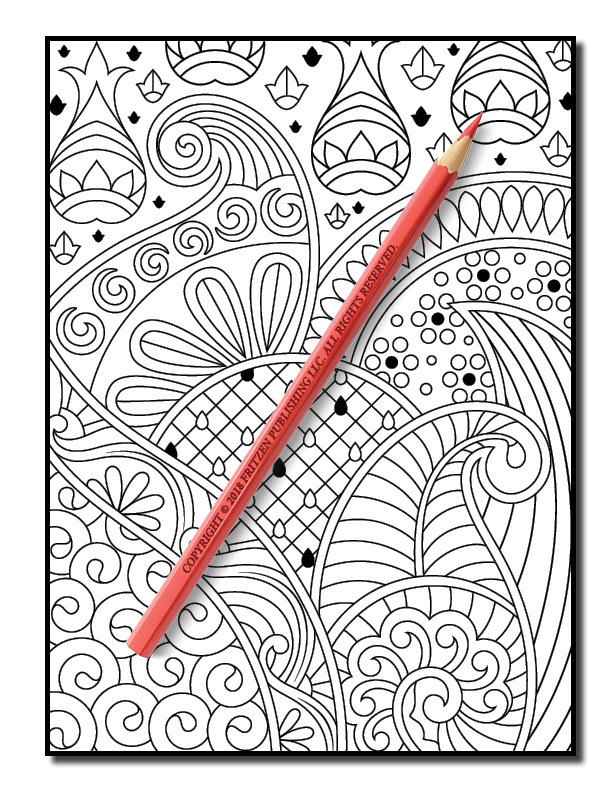 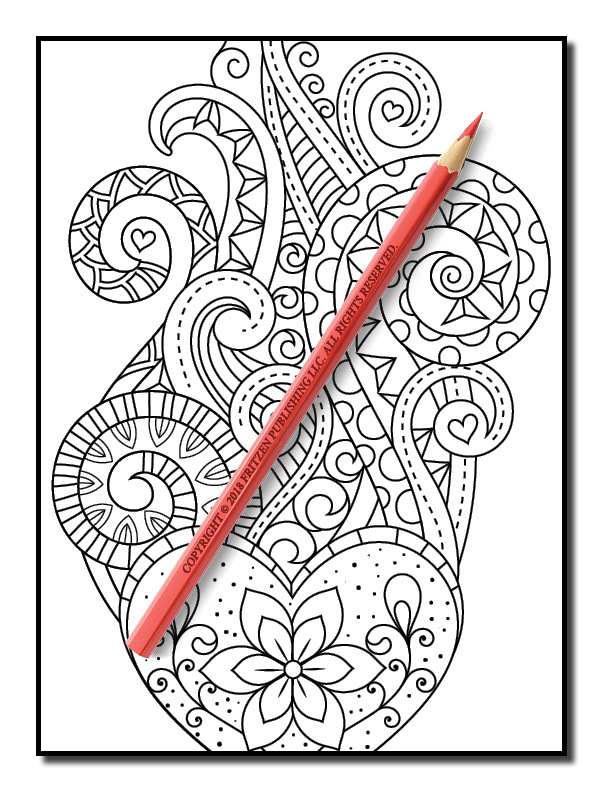 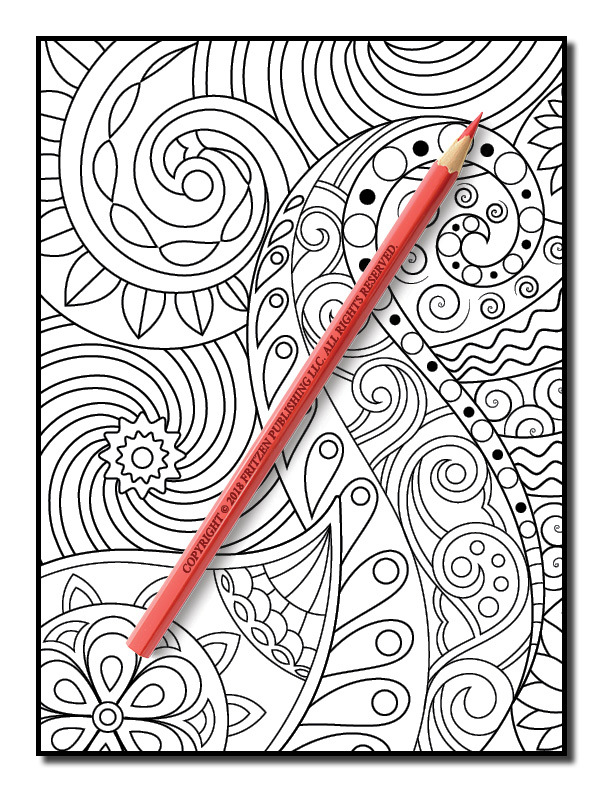 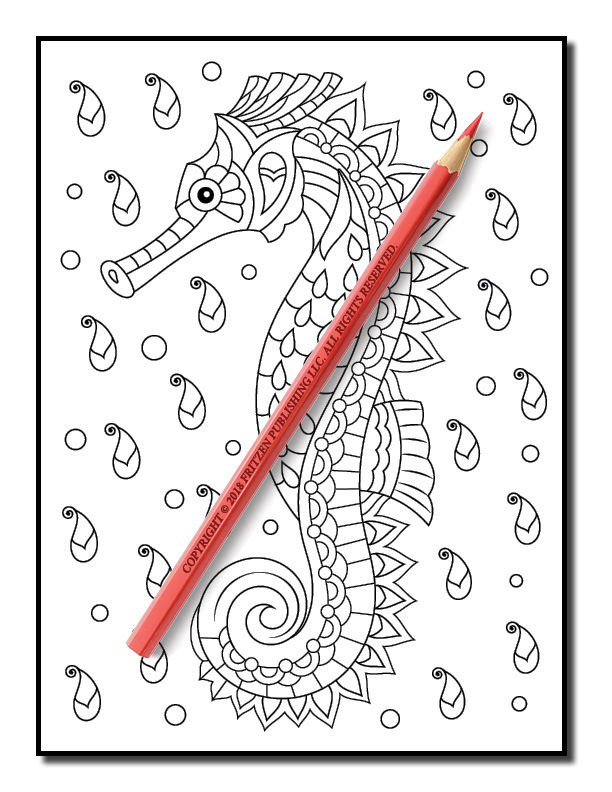 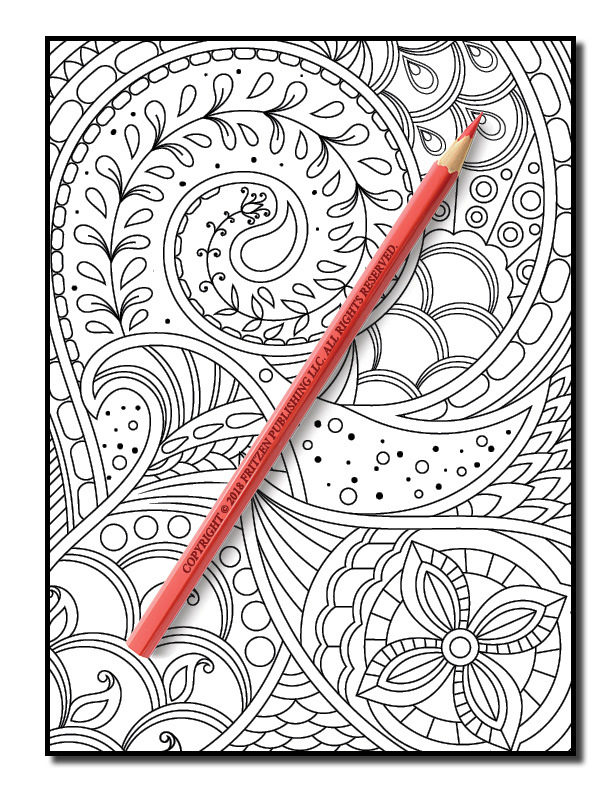 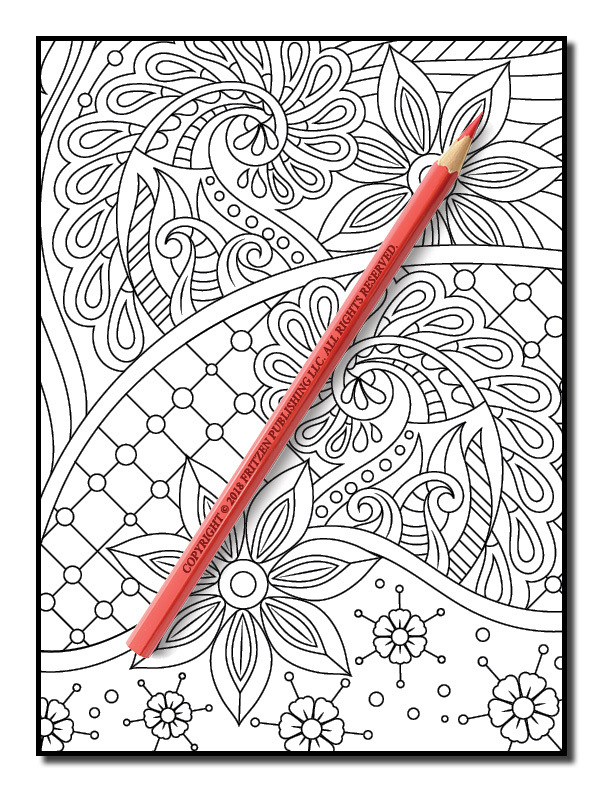 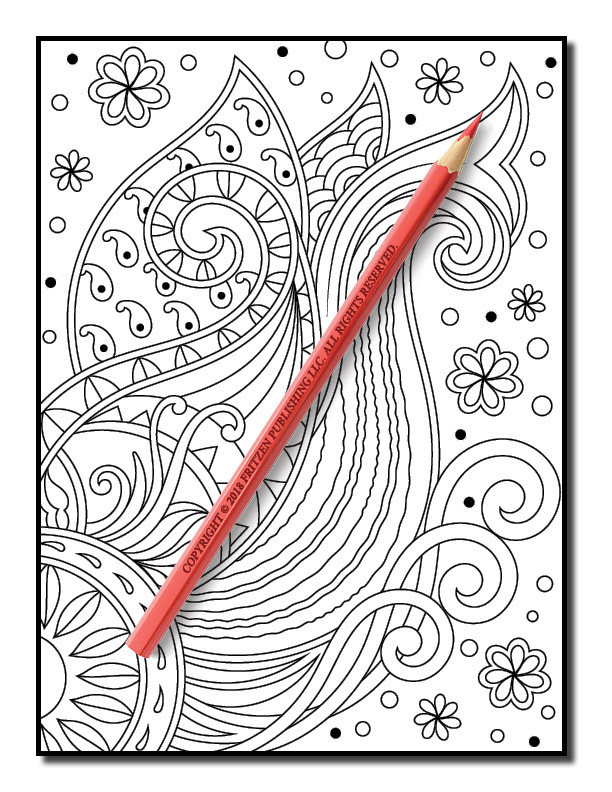 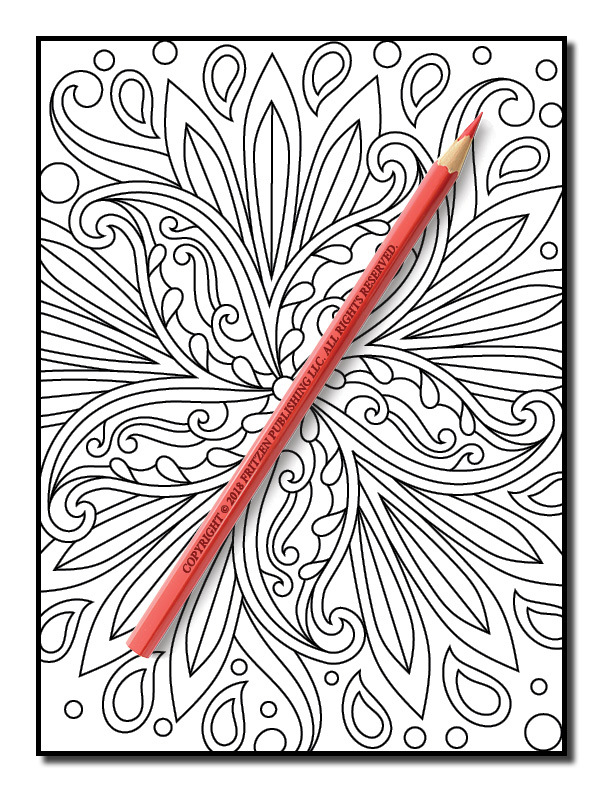 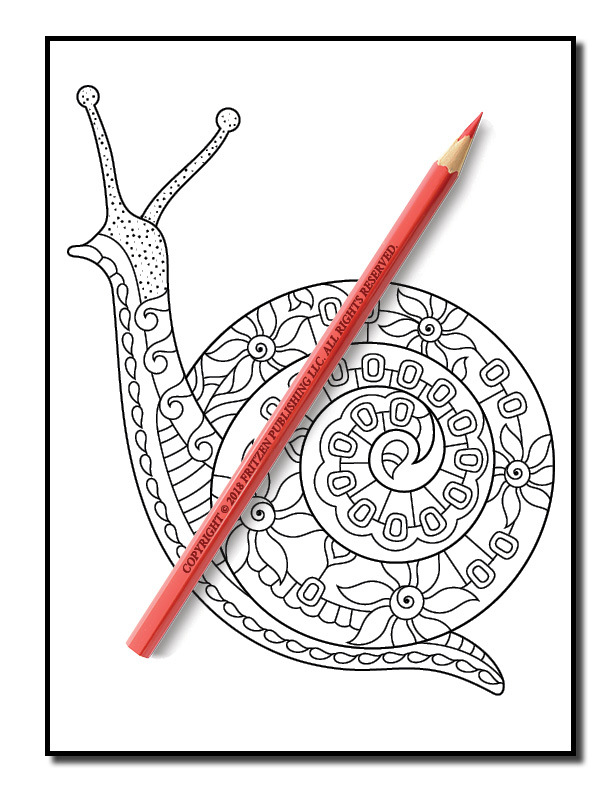 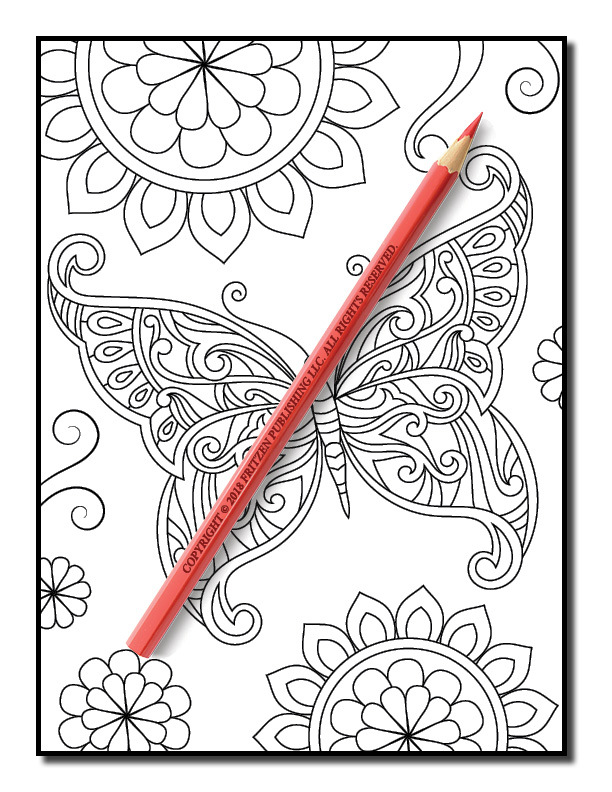 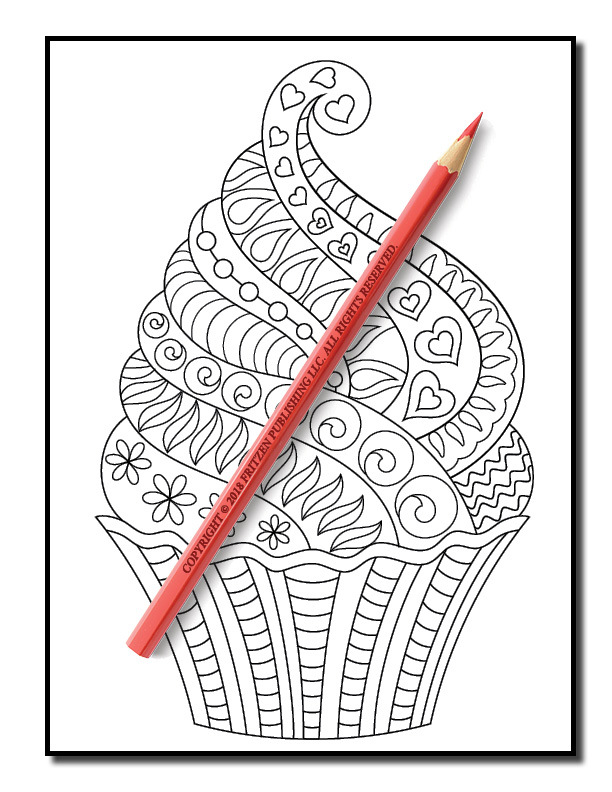 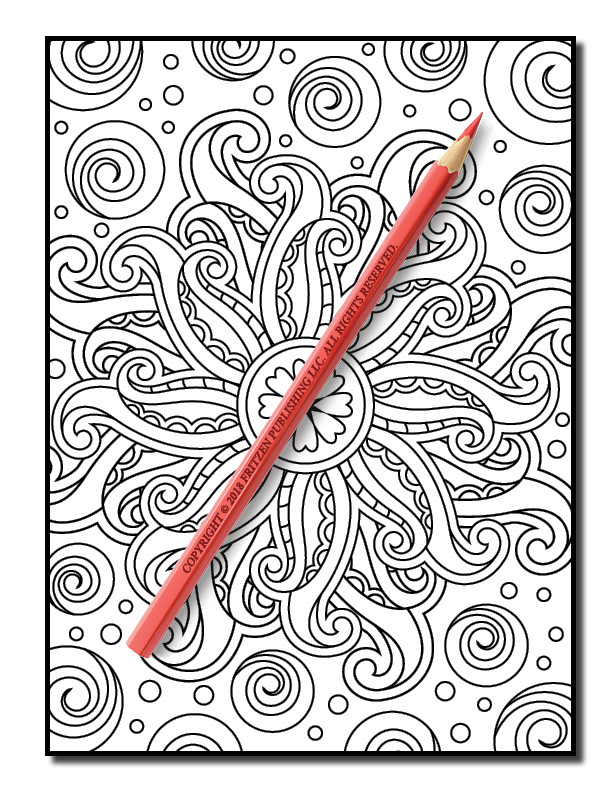 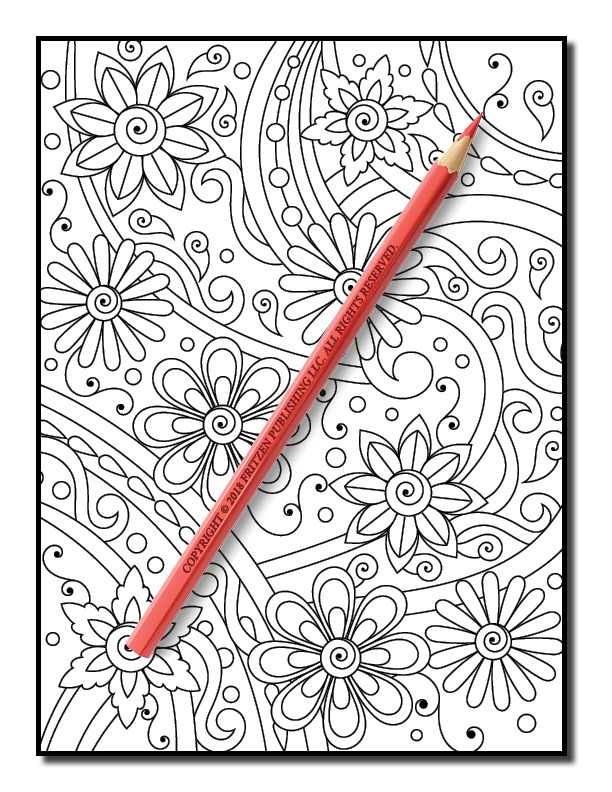 Our Magical Swirls coloring book will provide hours of creative fun. 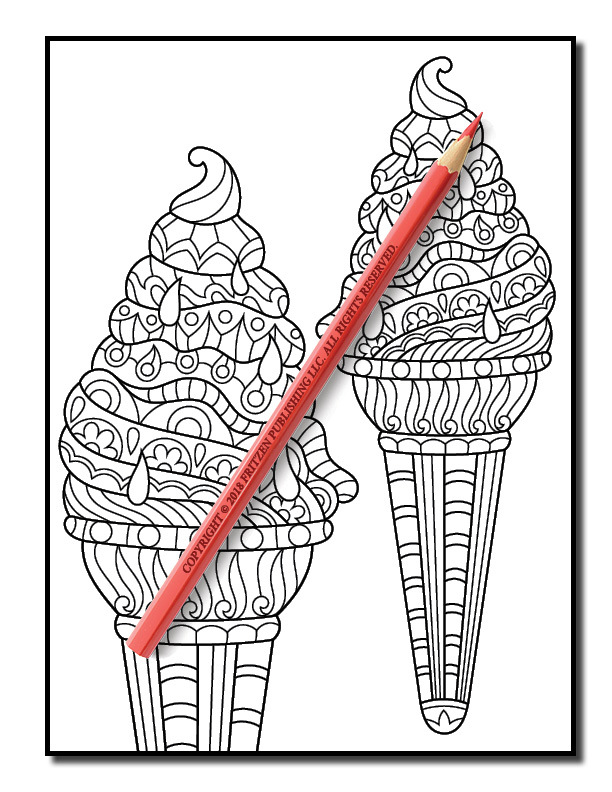 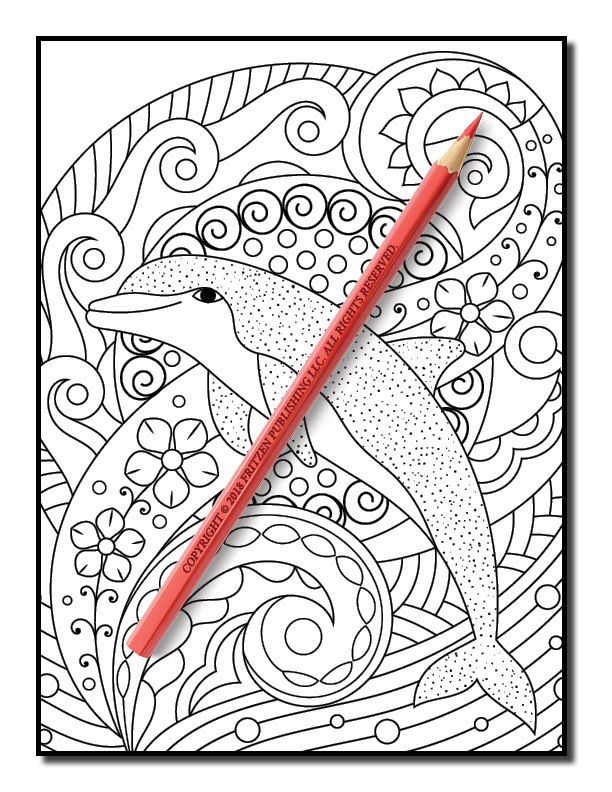 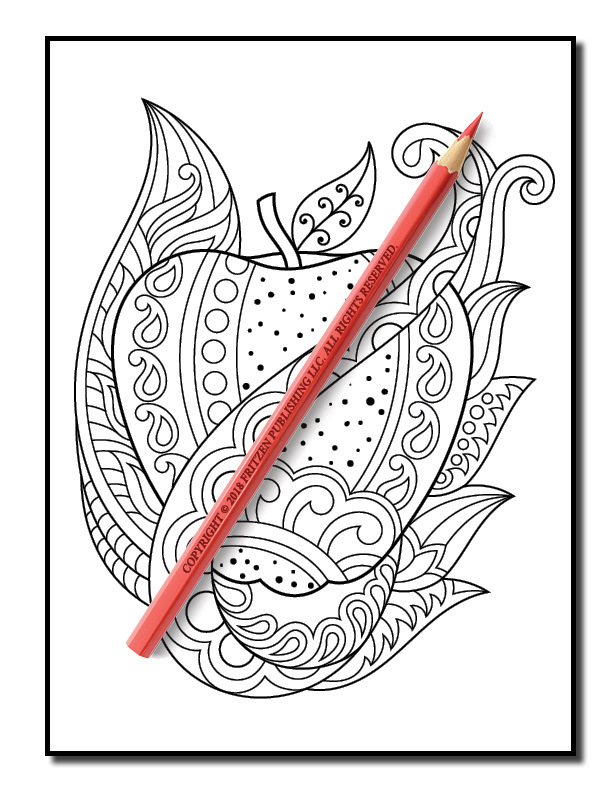 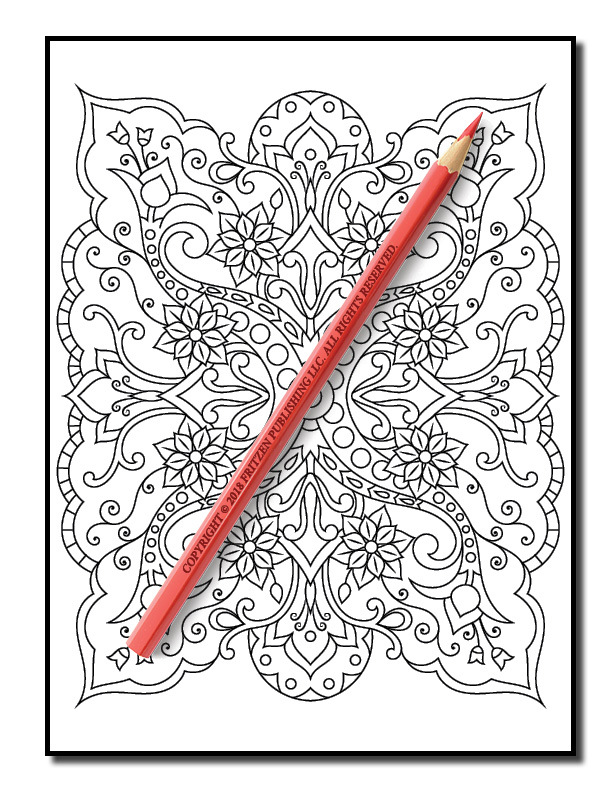 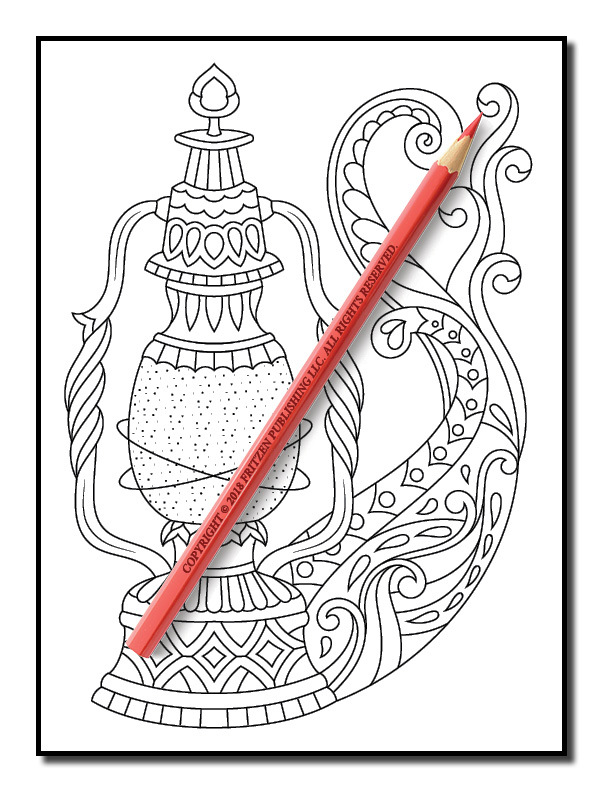 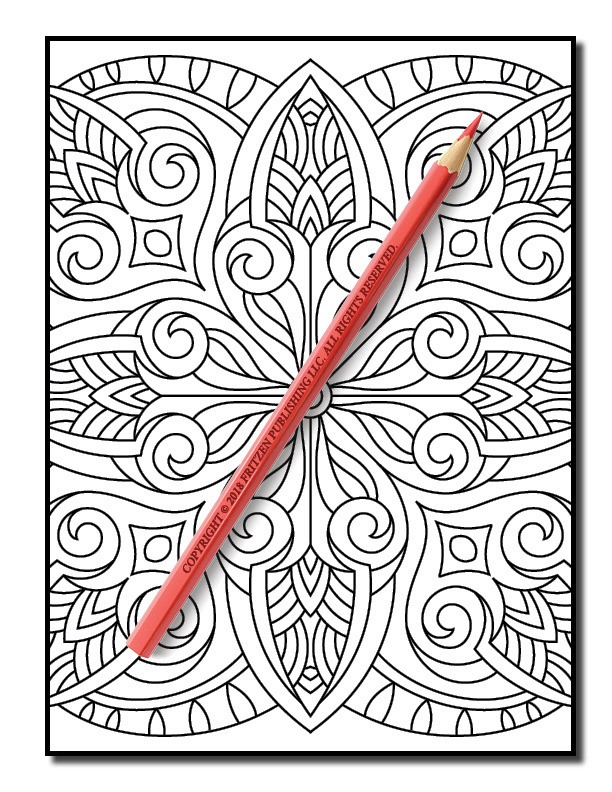 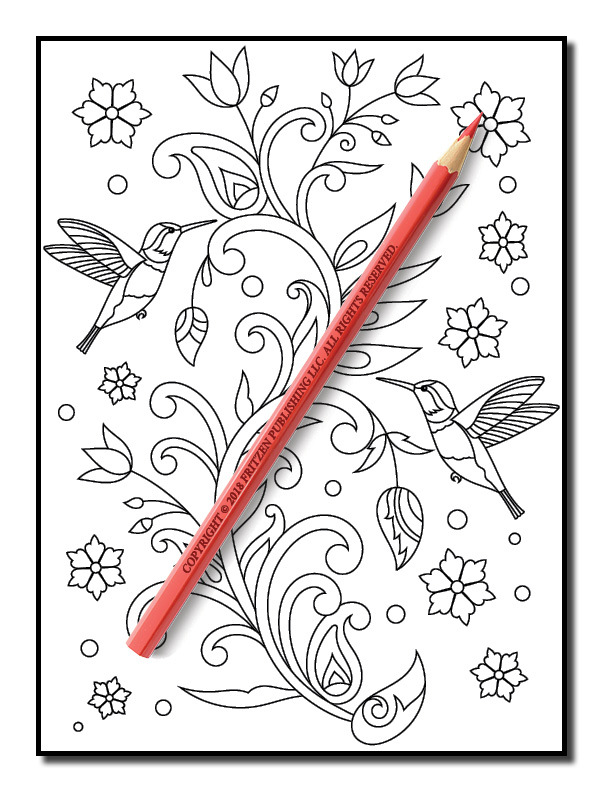 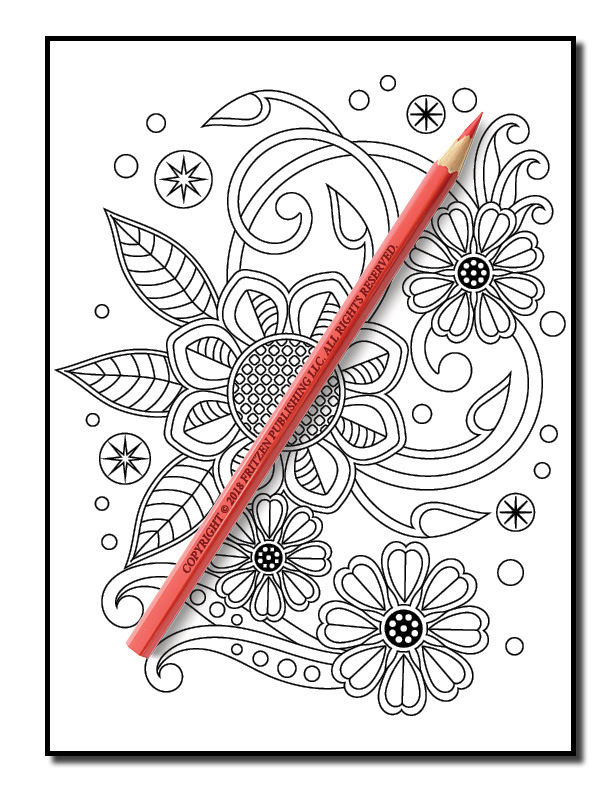 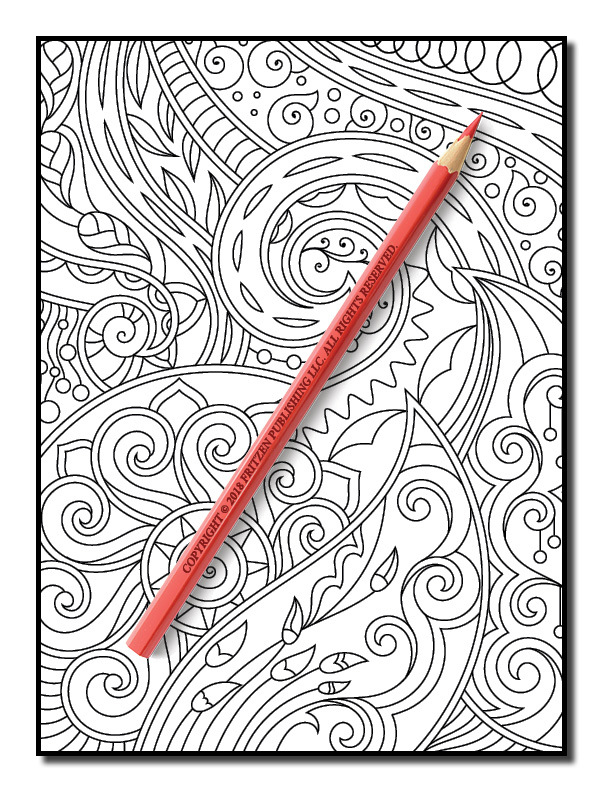 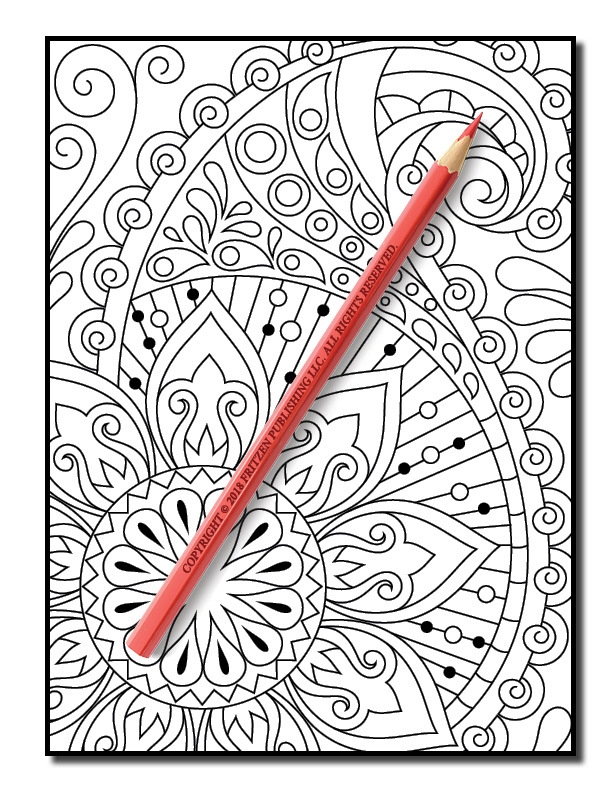 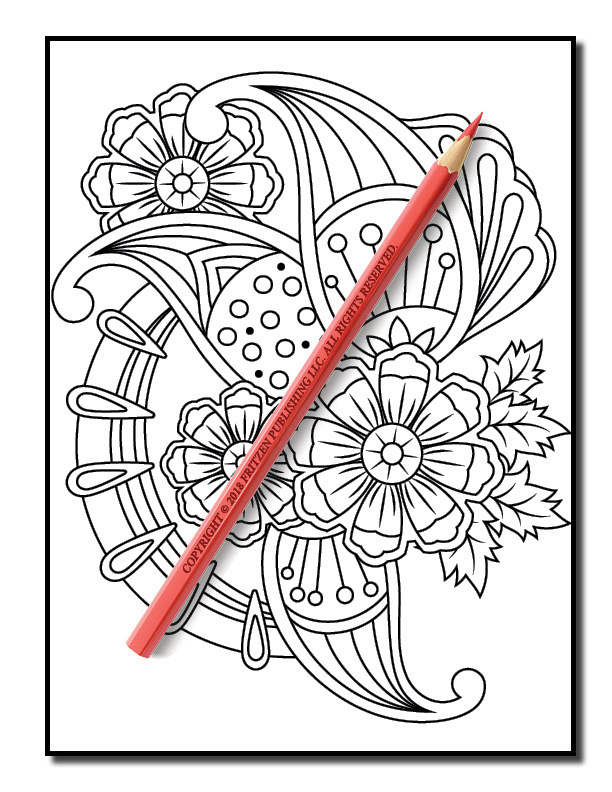 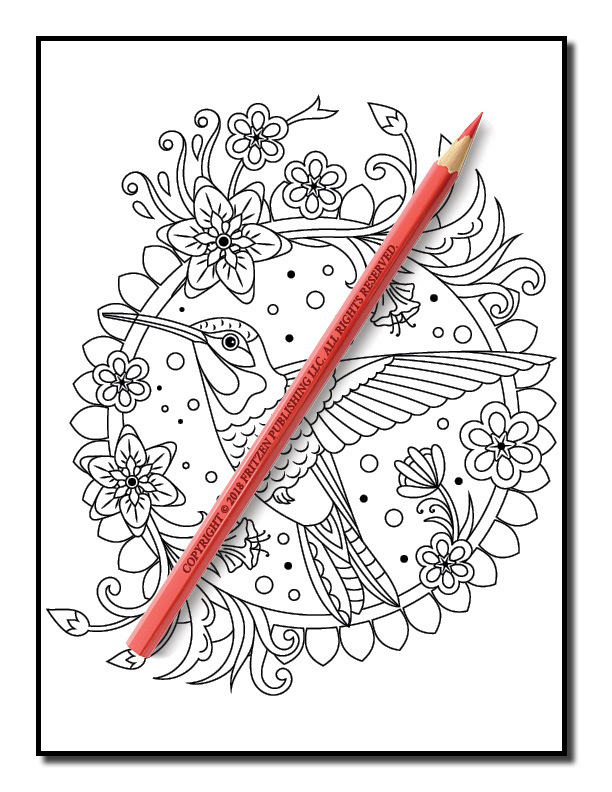 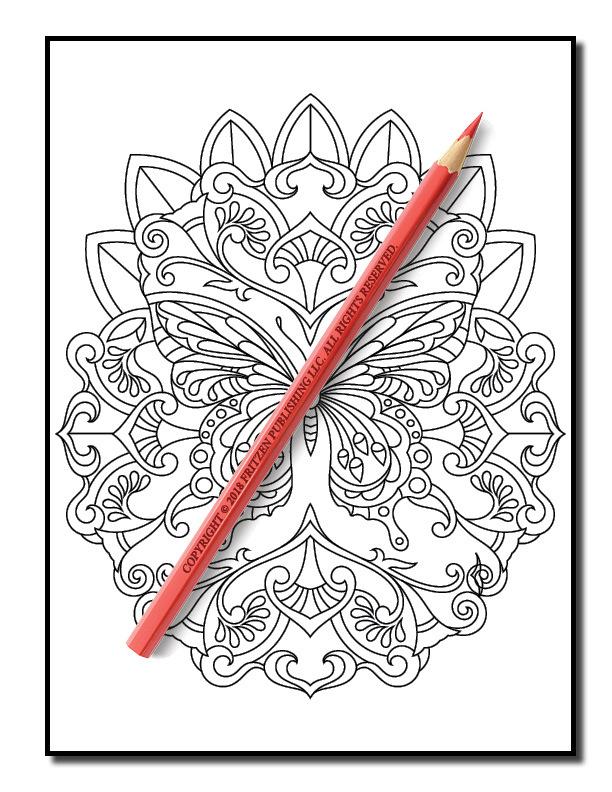 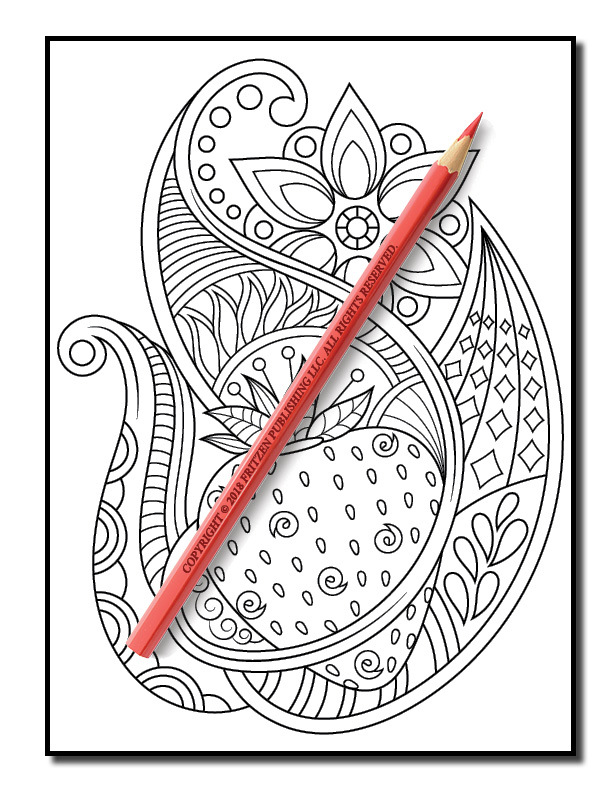 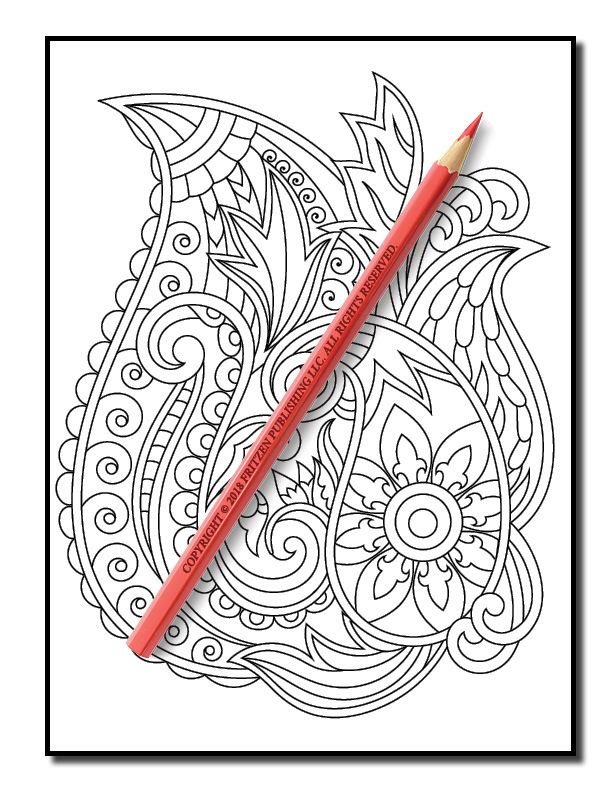 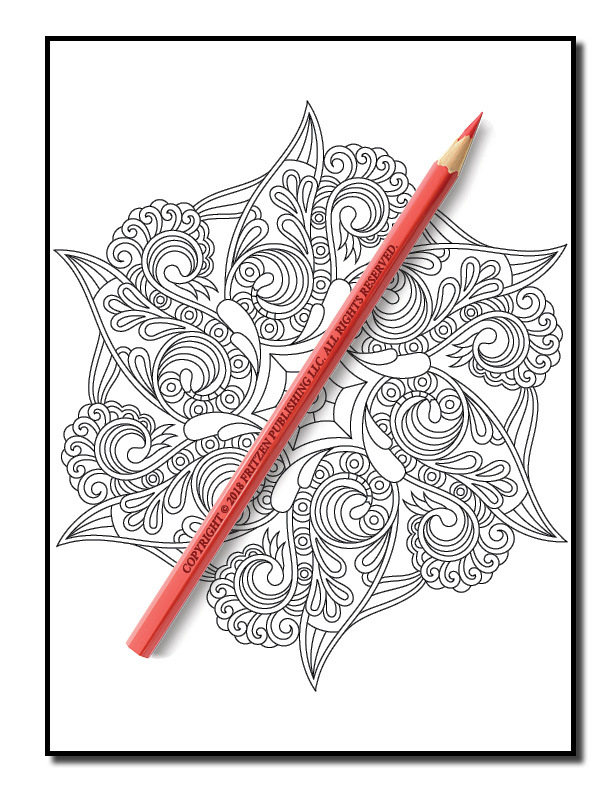 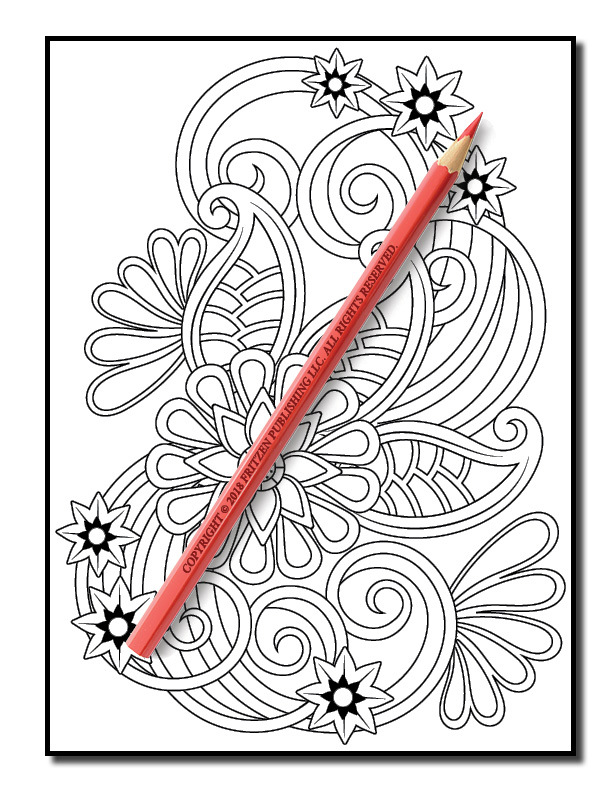 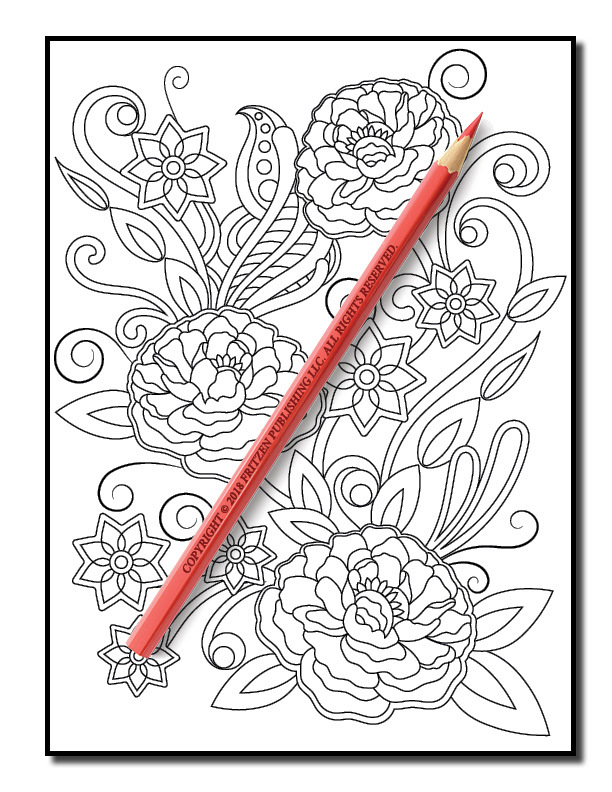 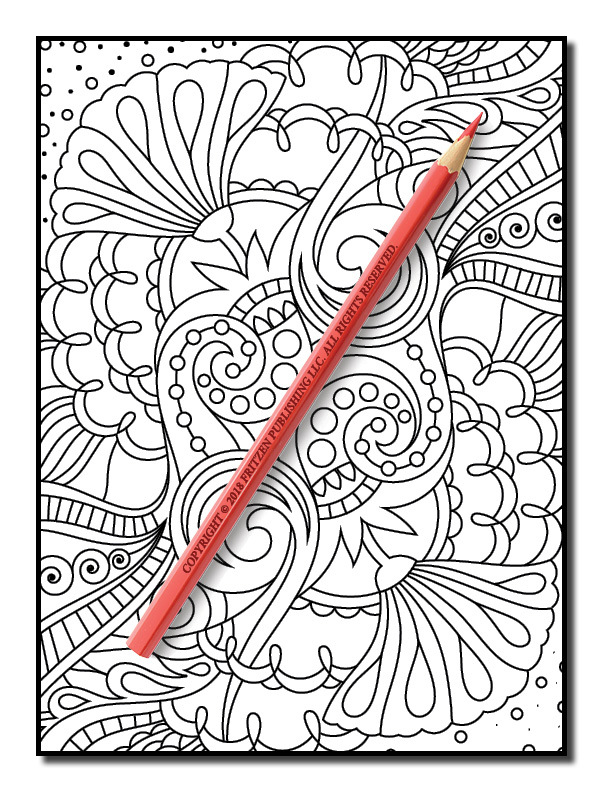 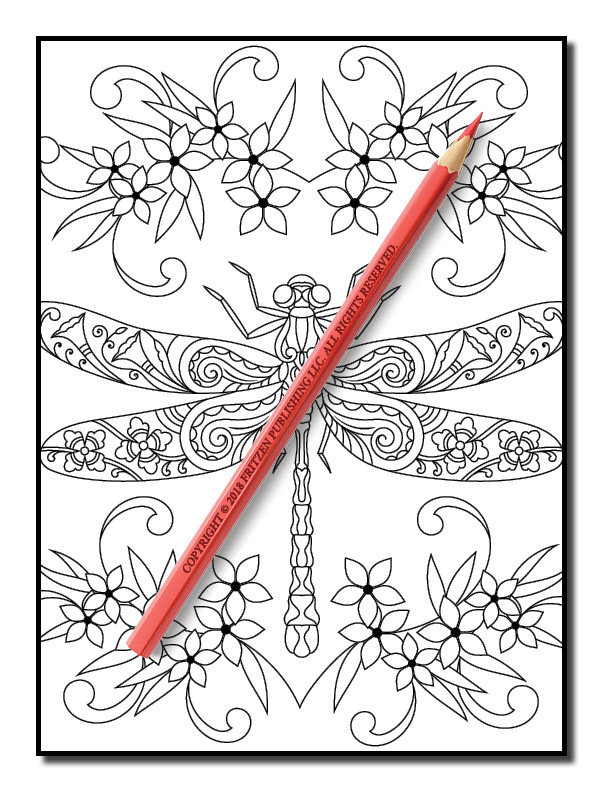 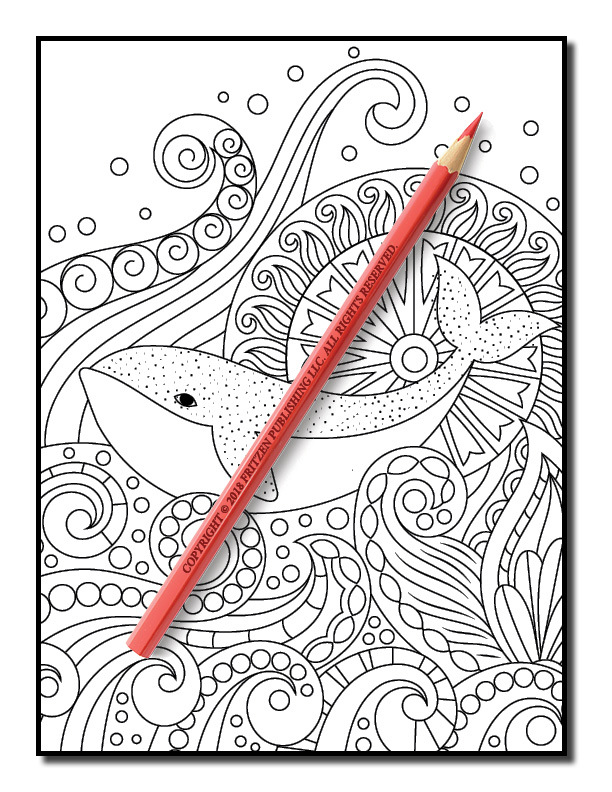 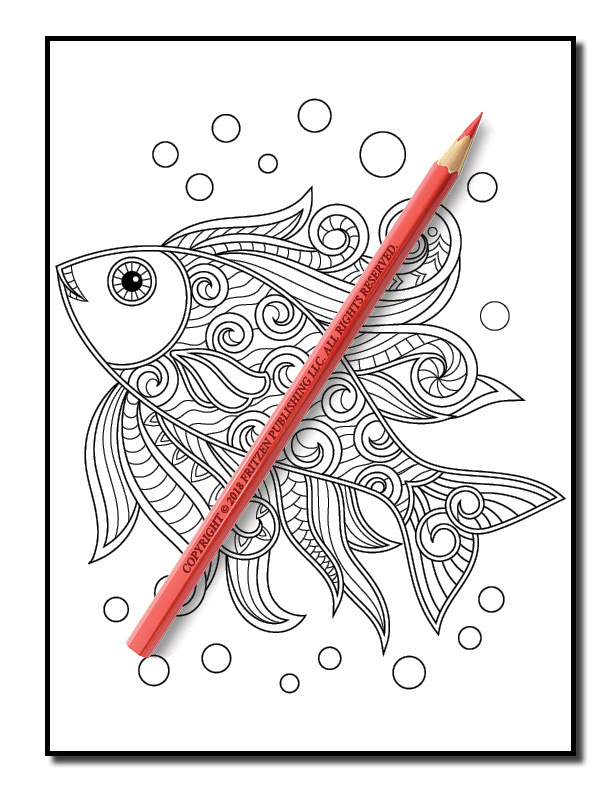 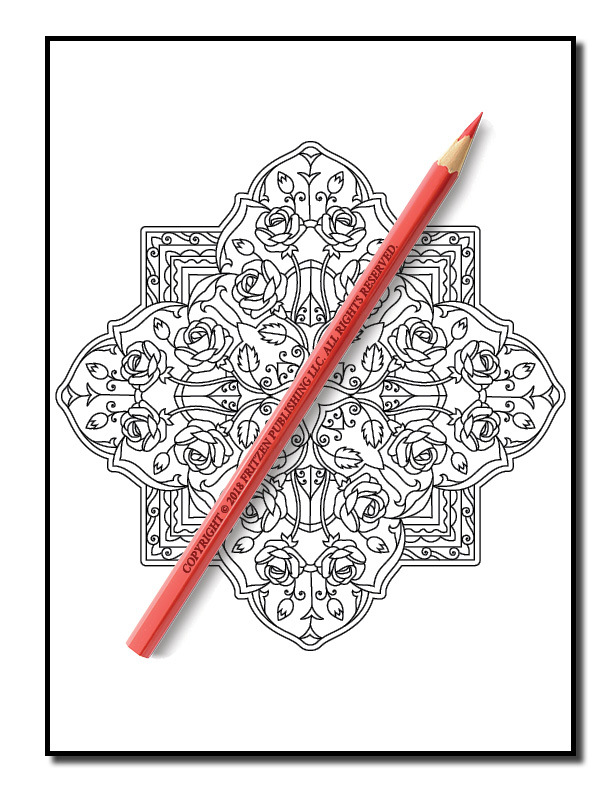 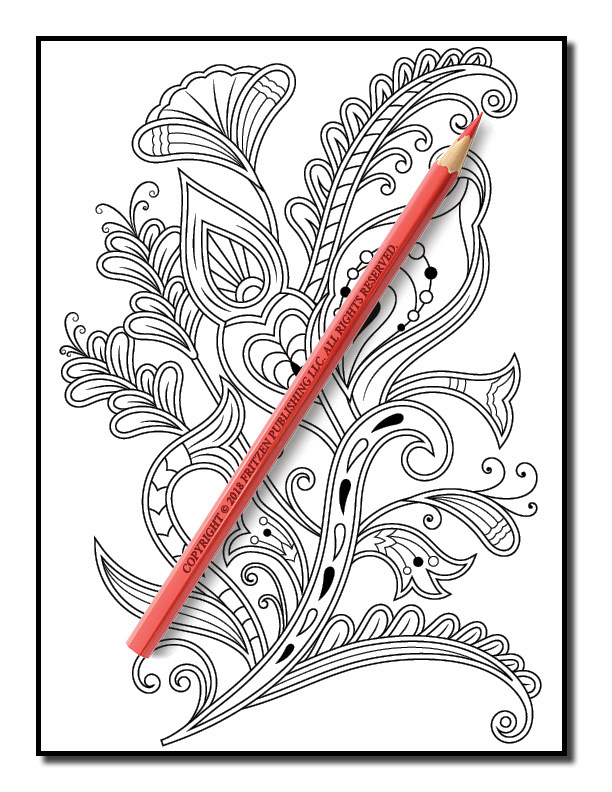 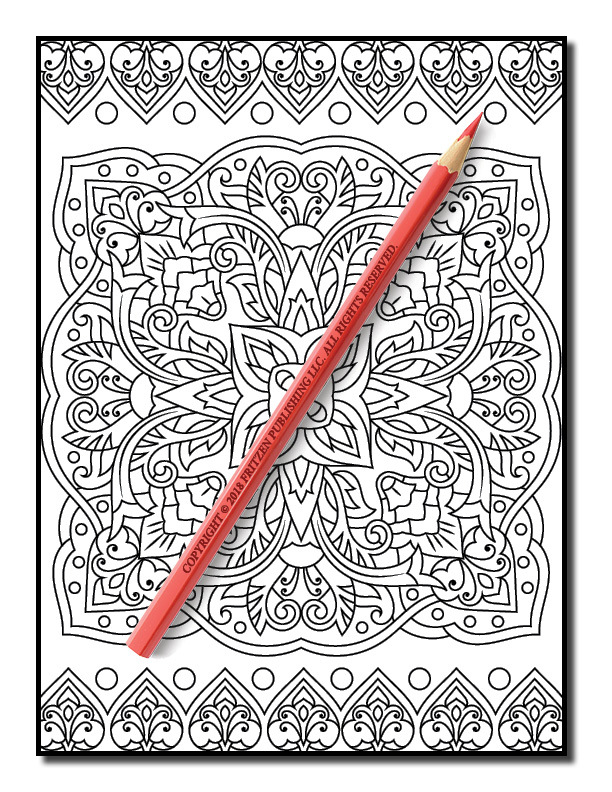 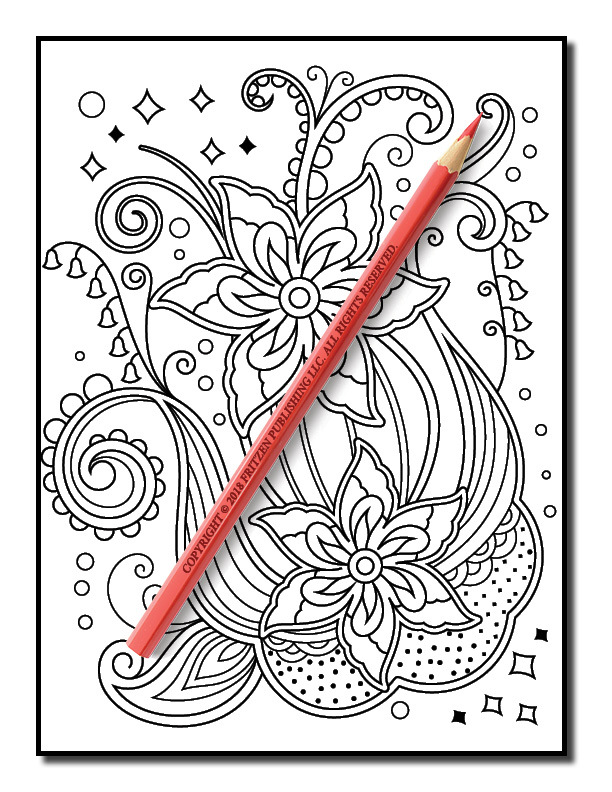 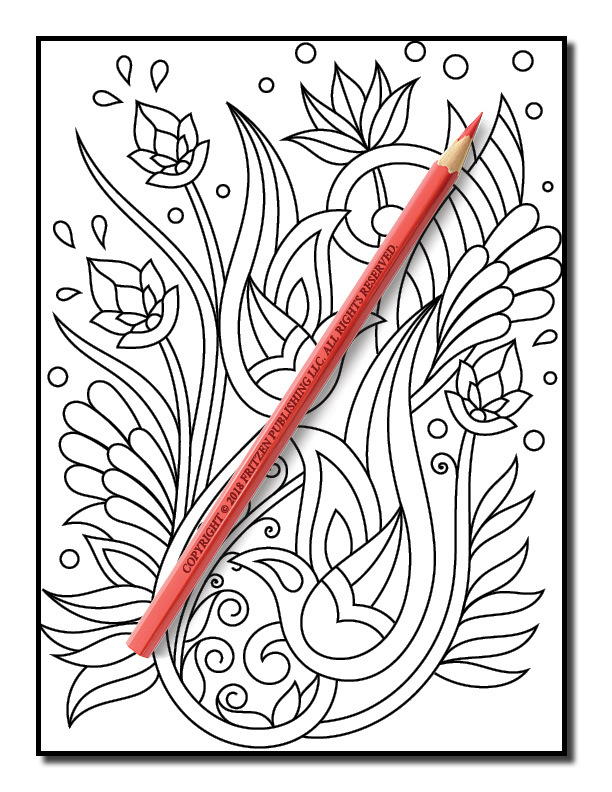 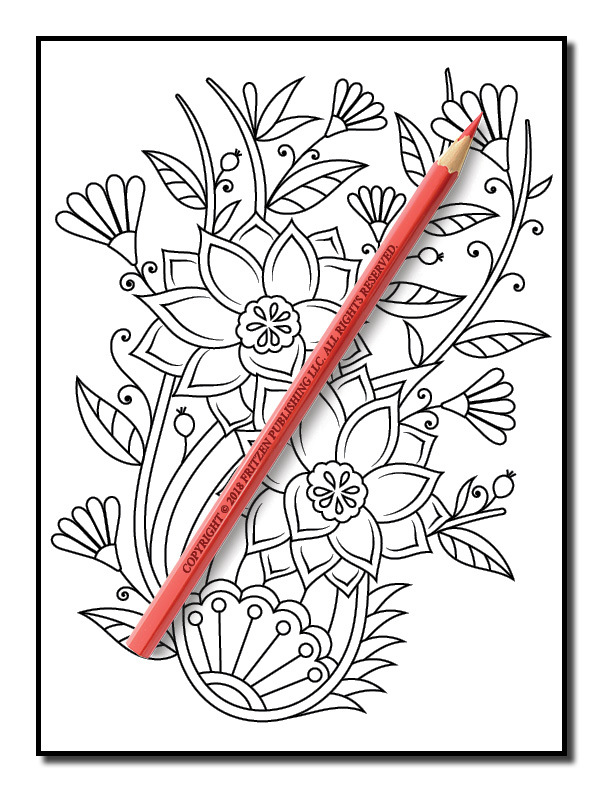 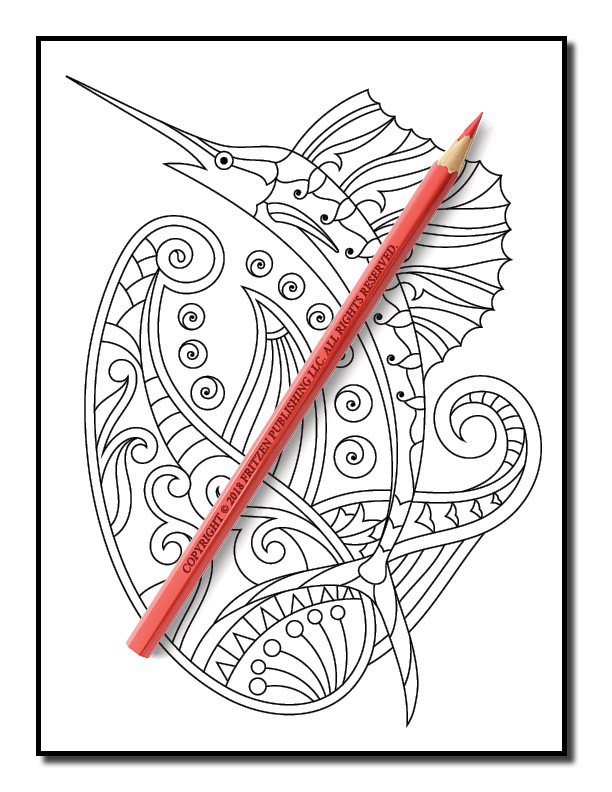 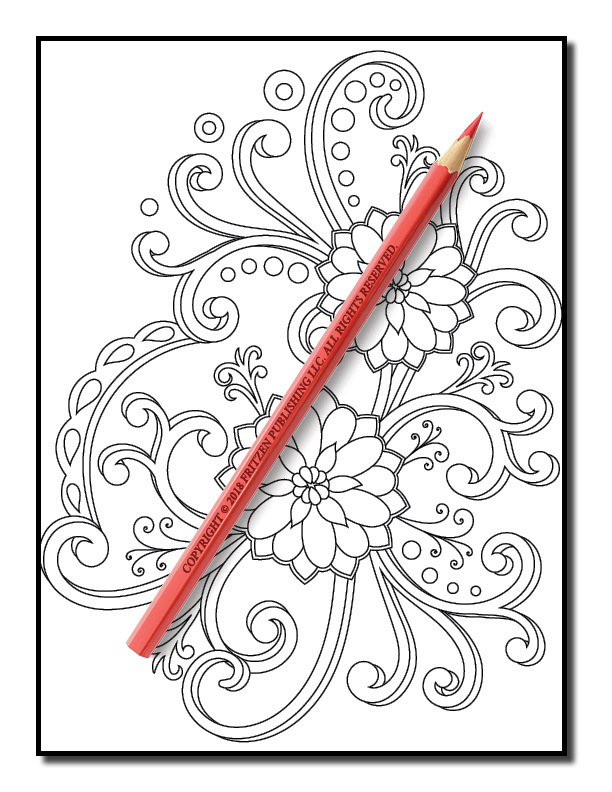 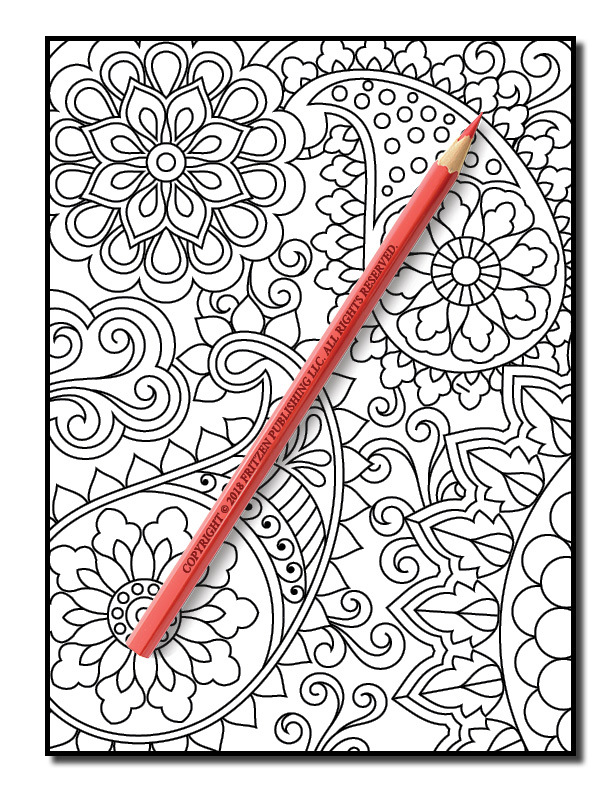 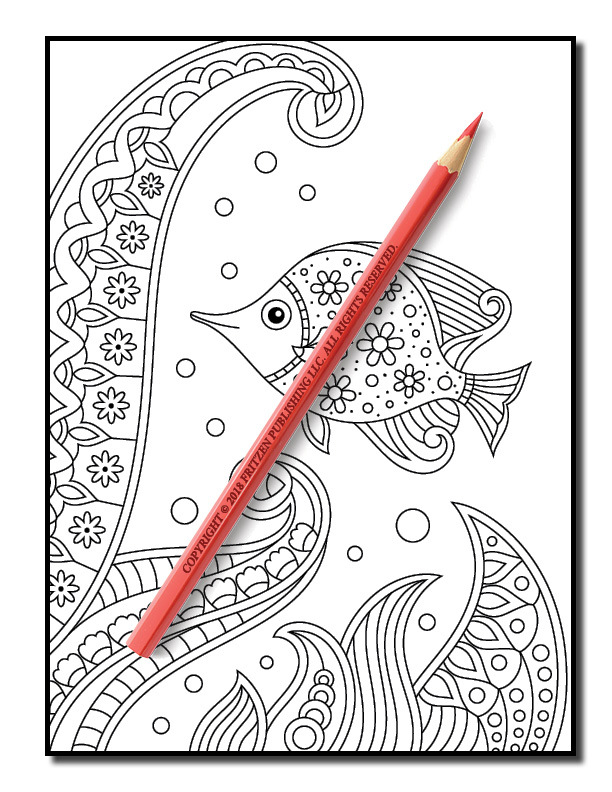 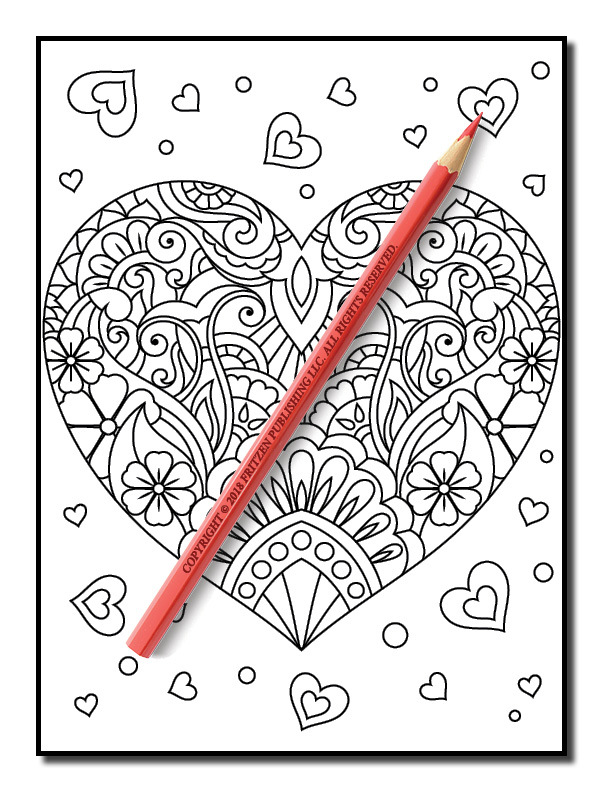 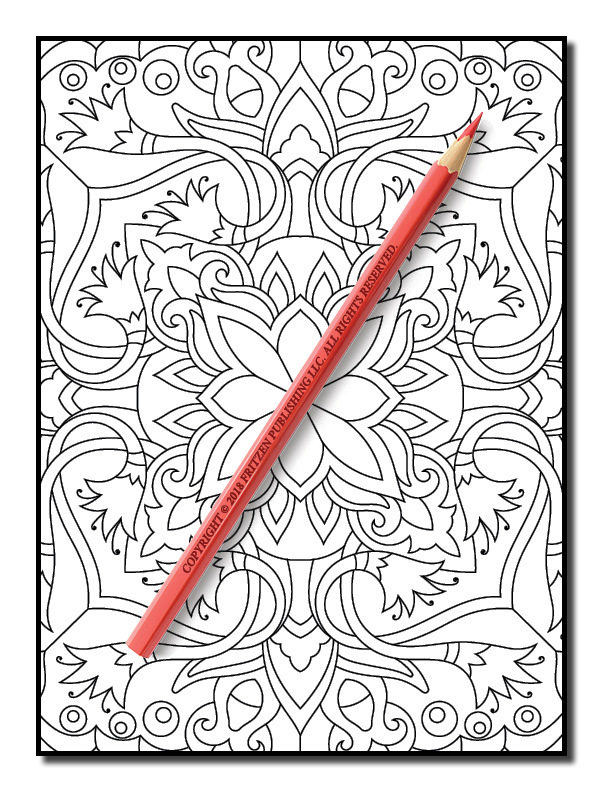 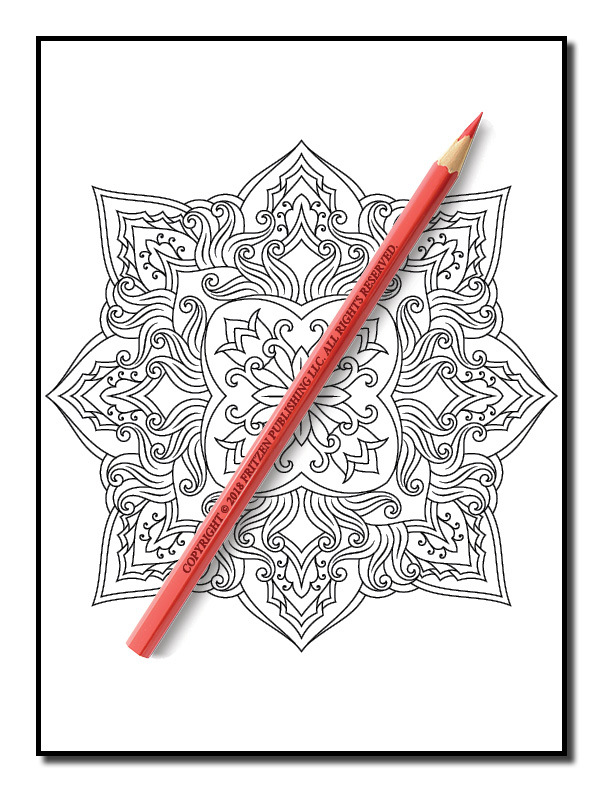 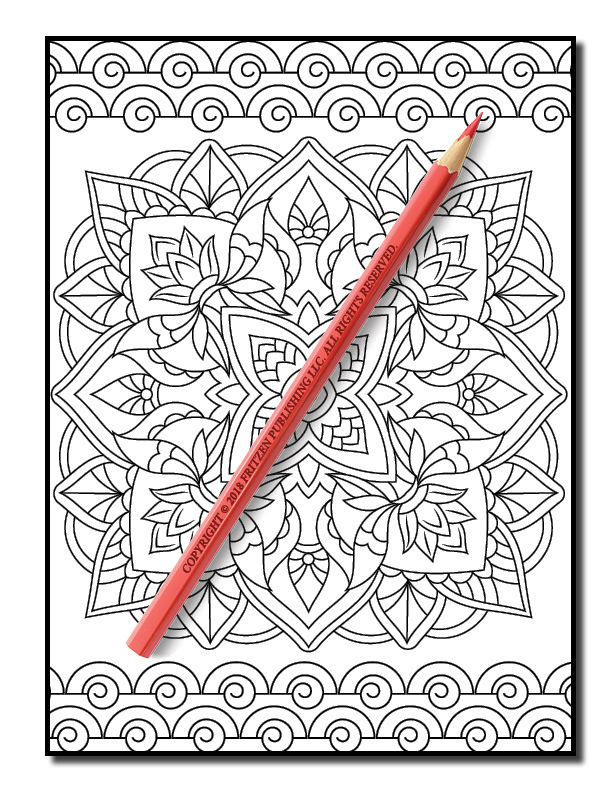 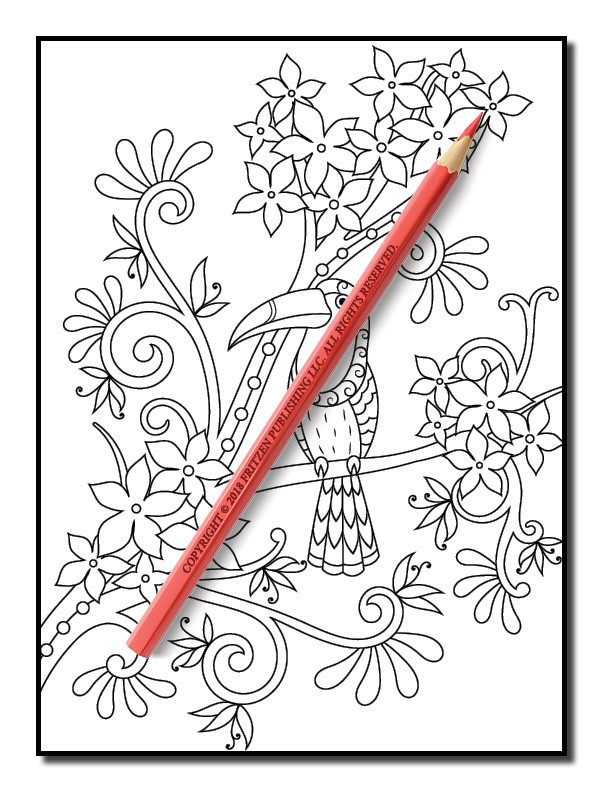 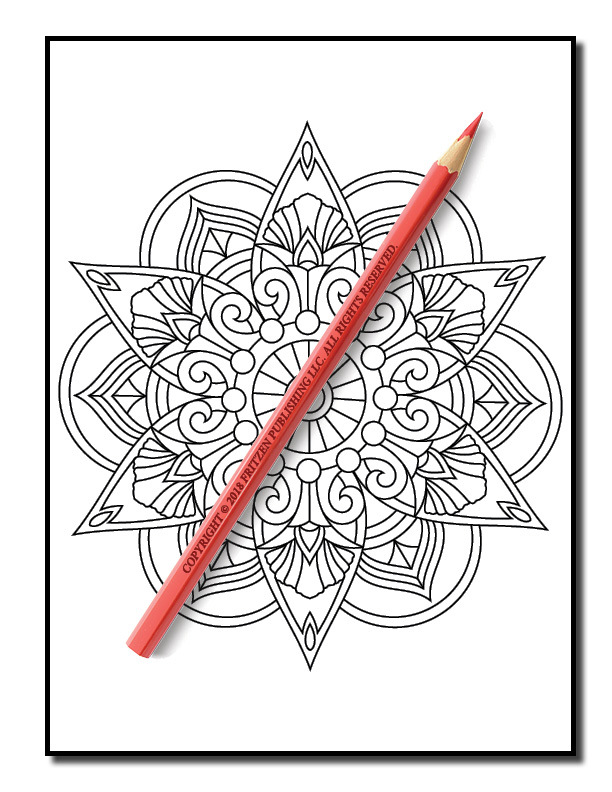 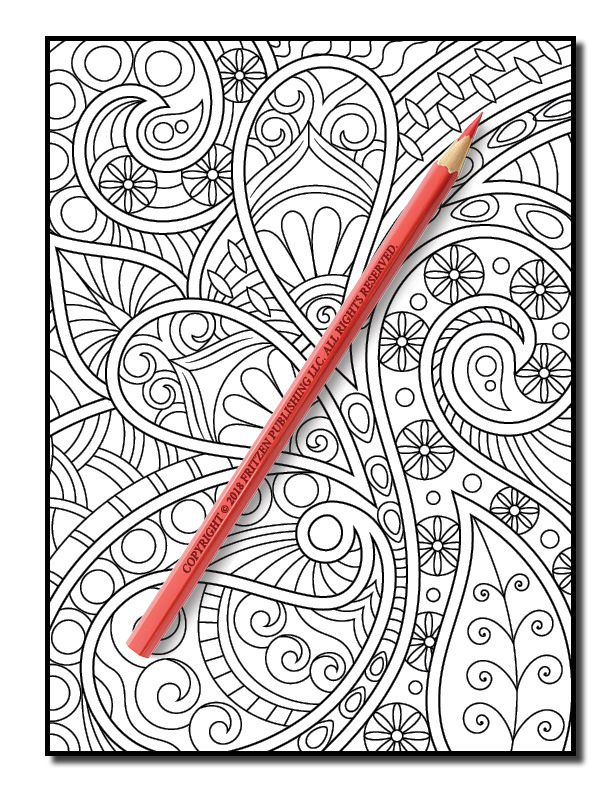 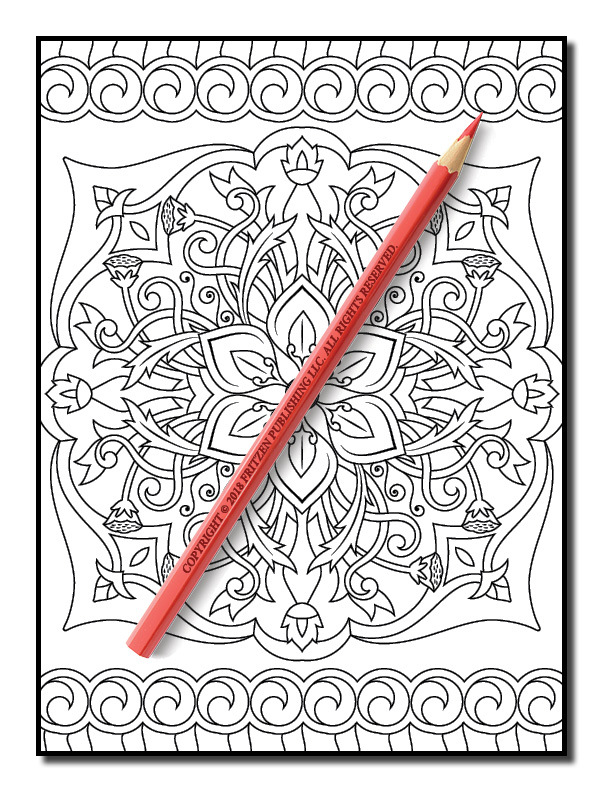 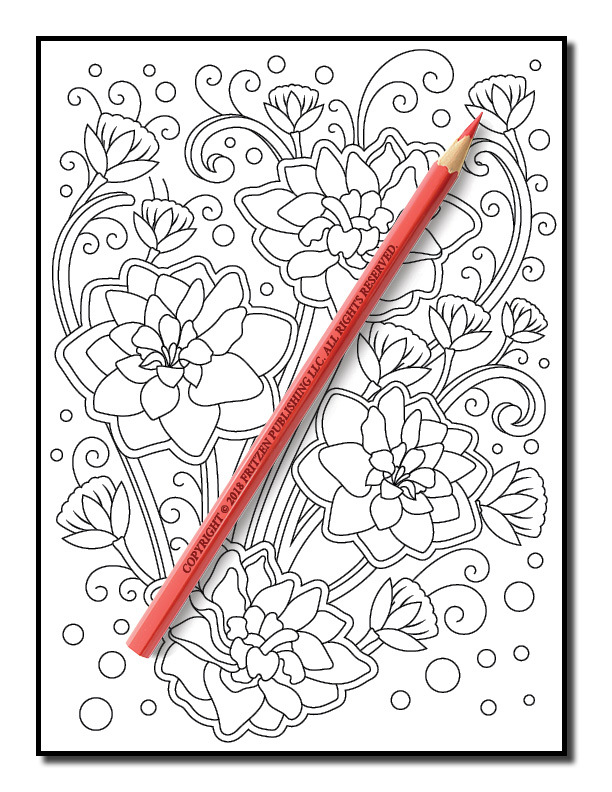 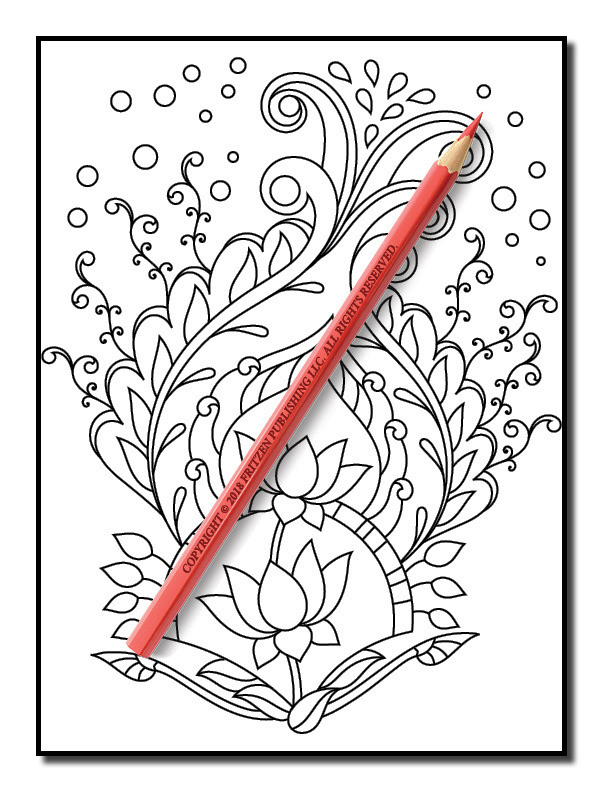 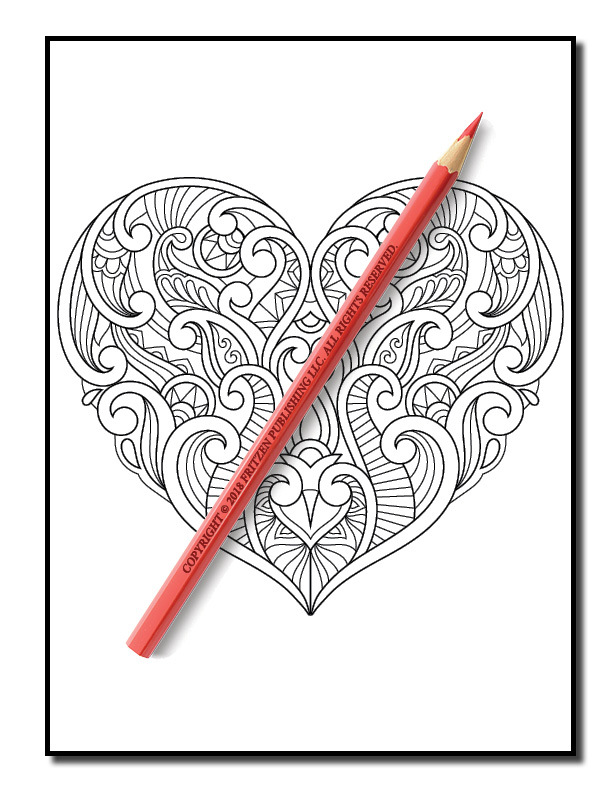 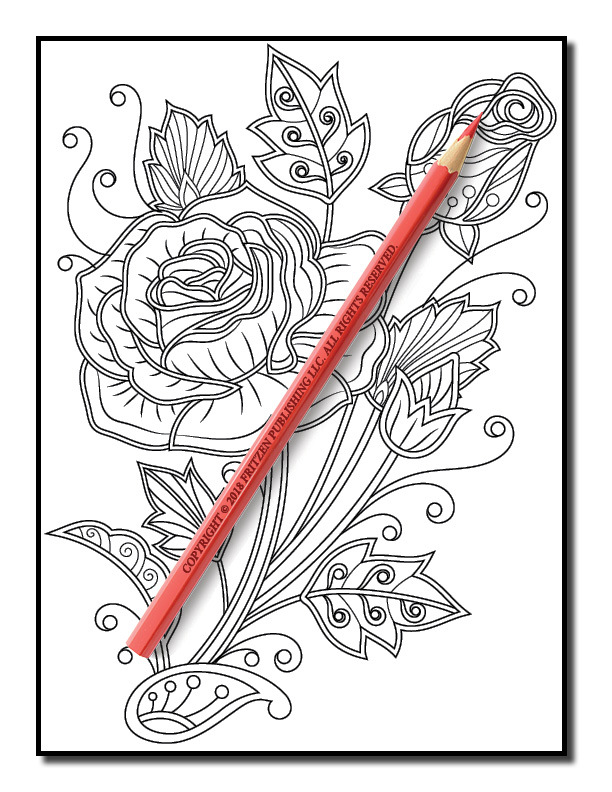 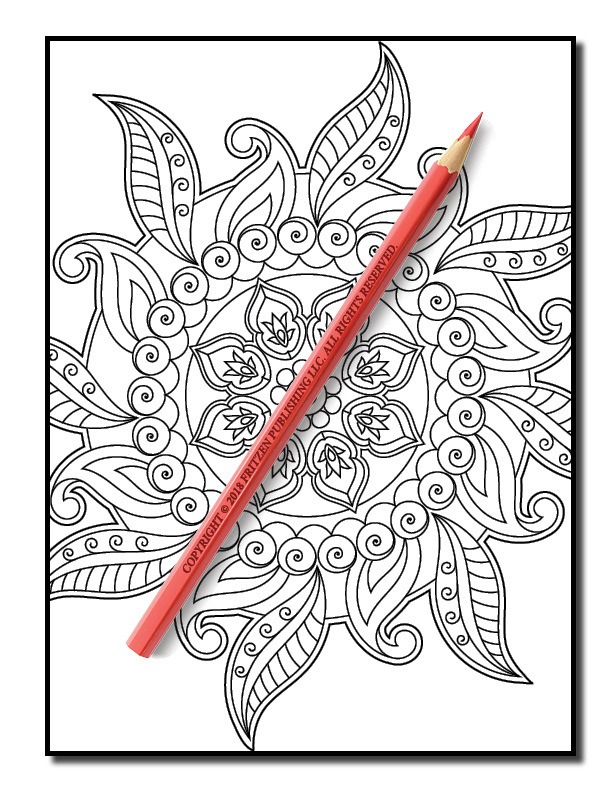 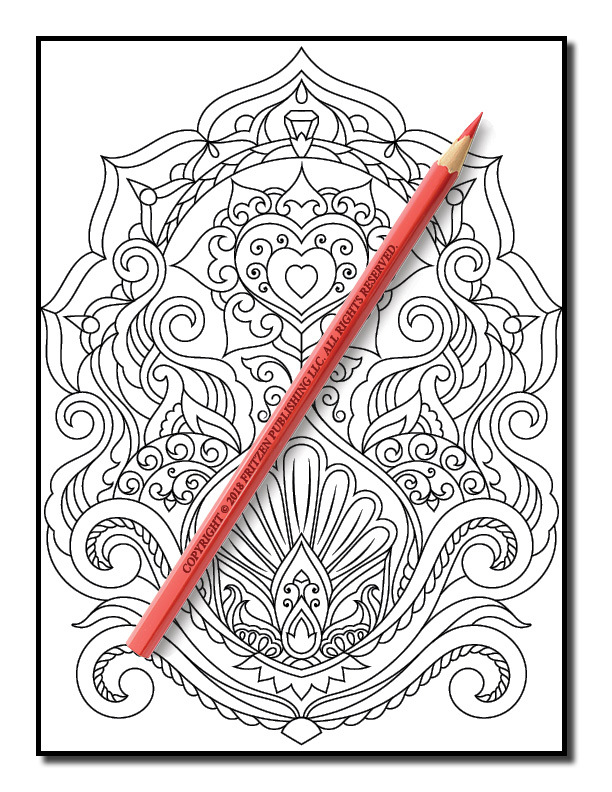 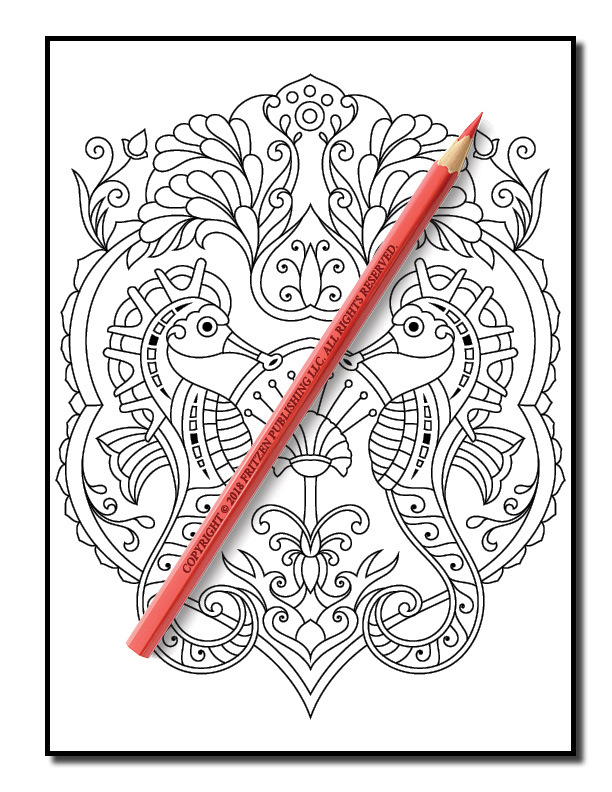 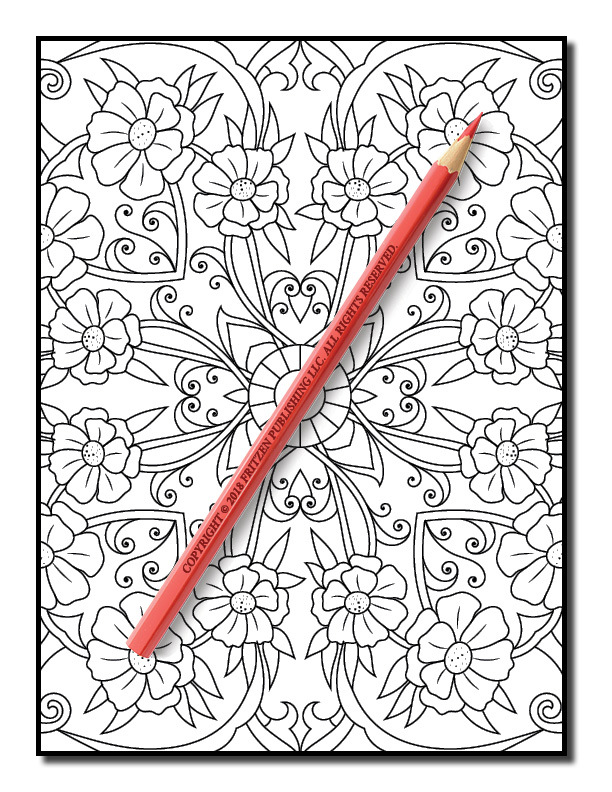 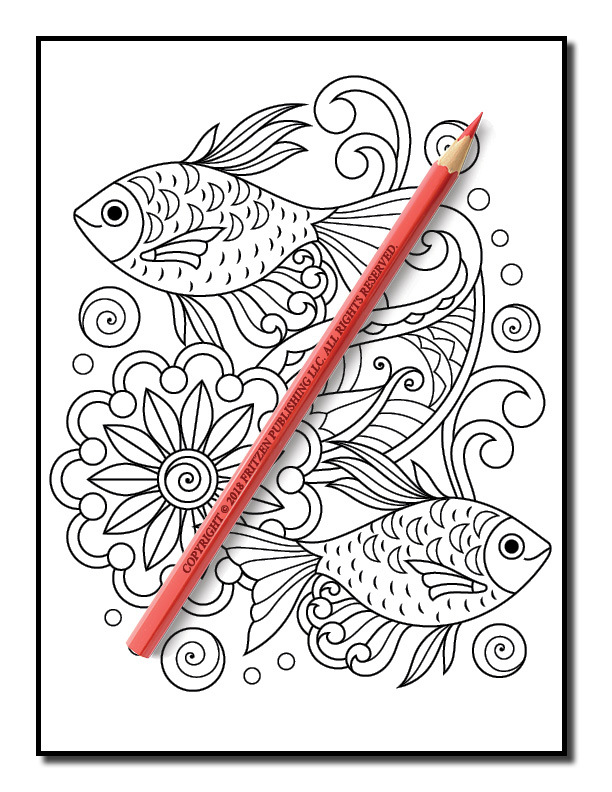 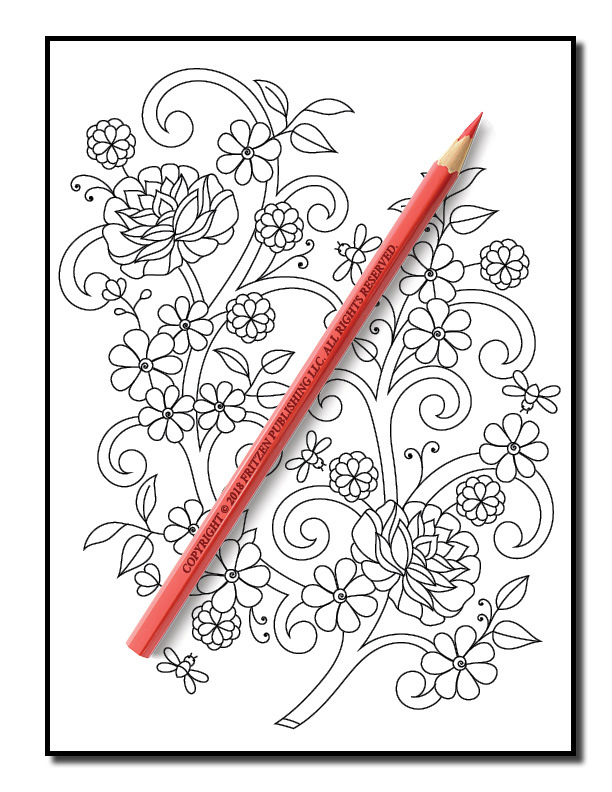 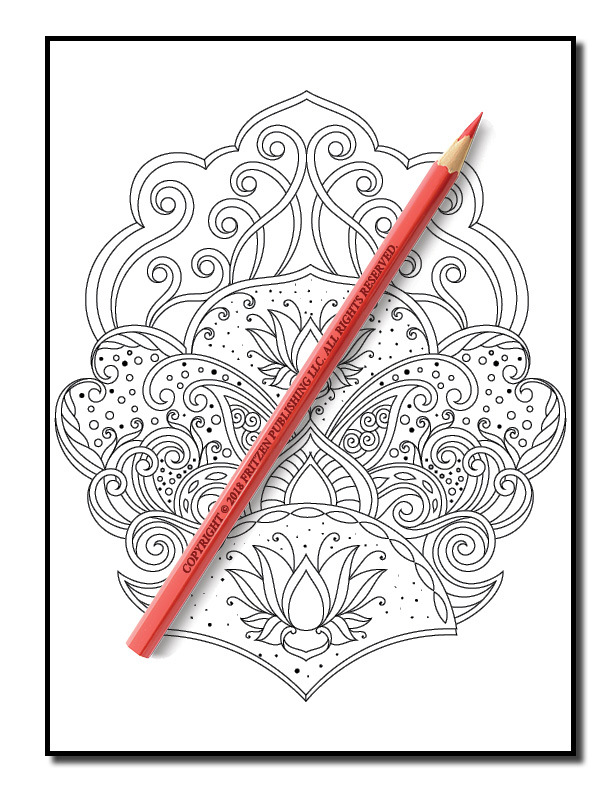 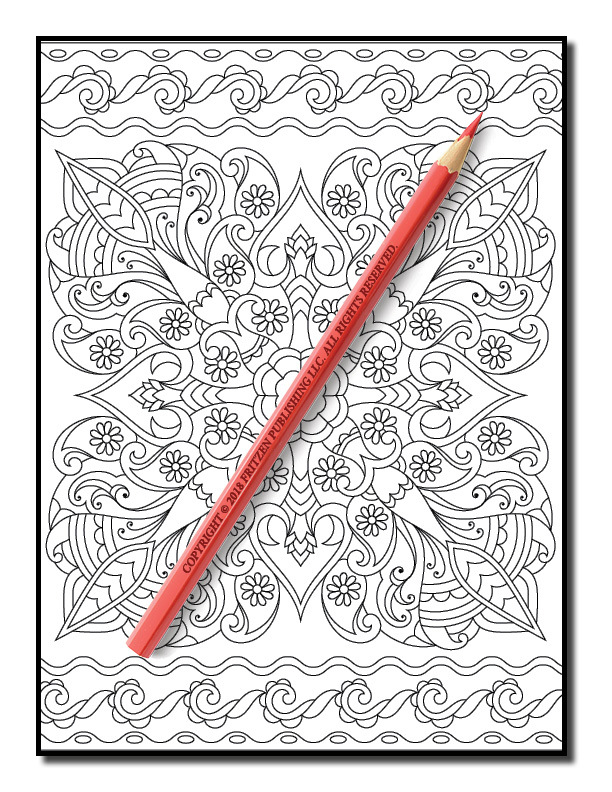 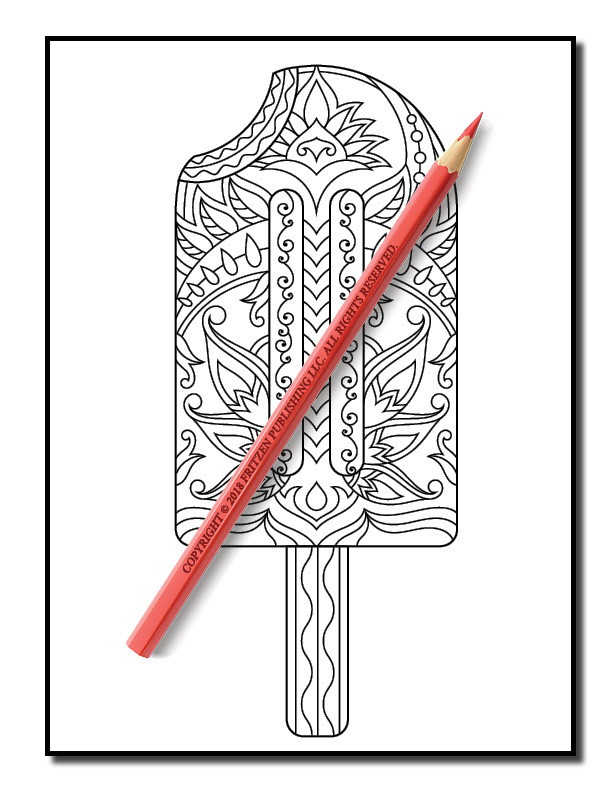 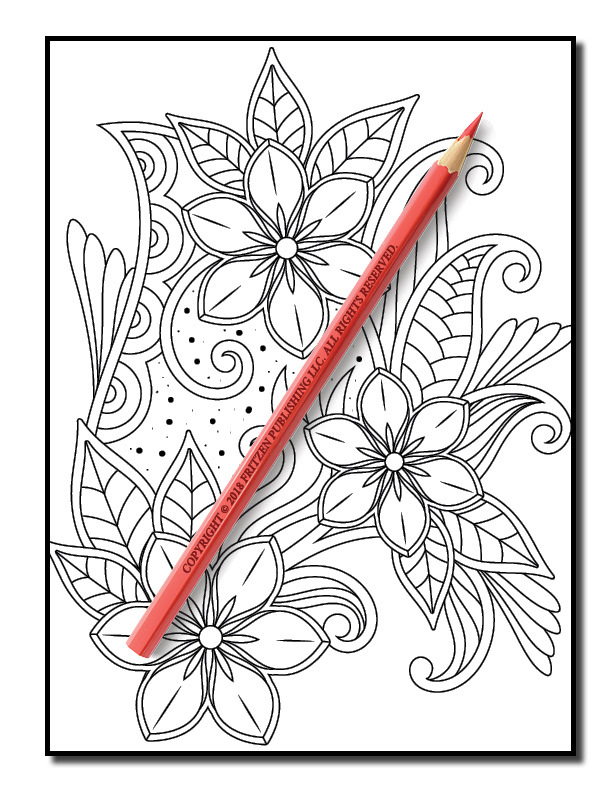 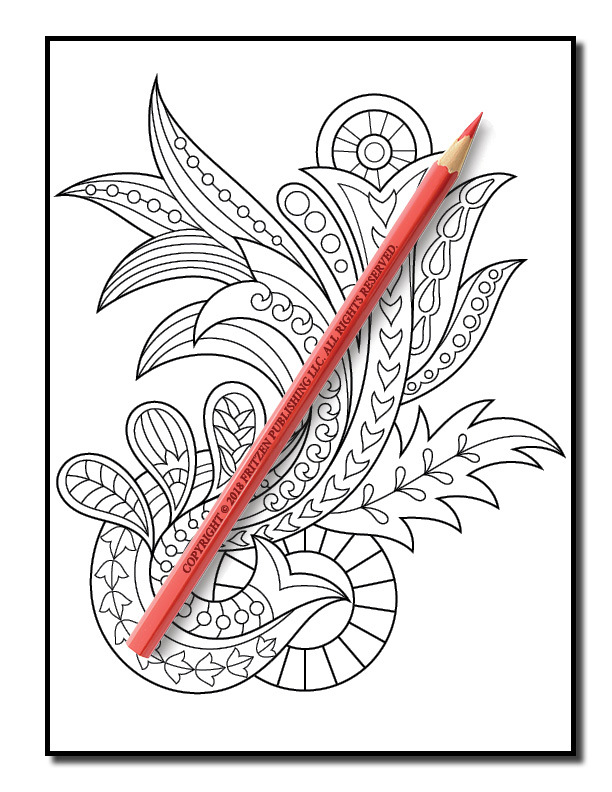 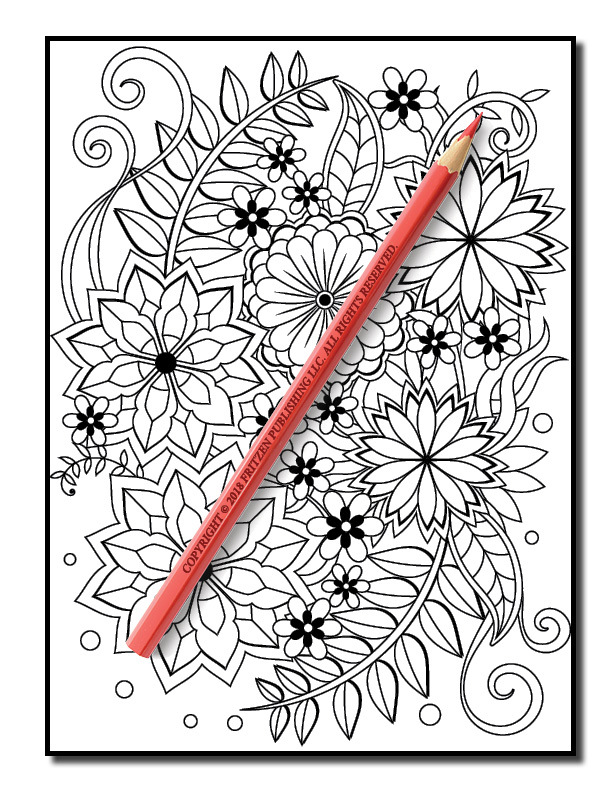 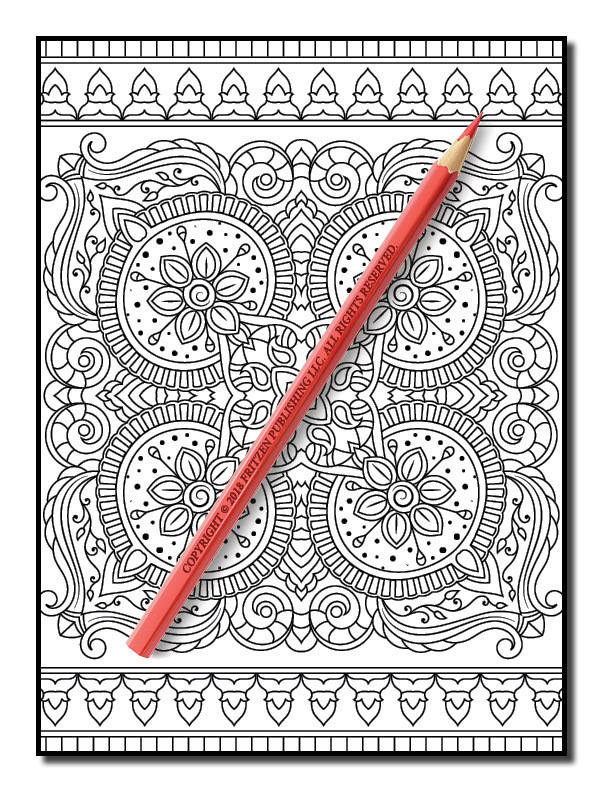 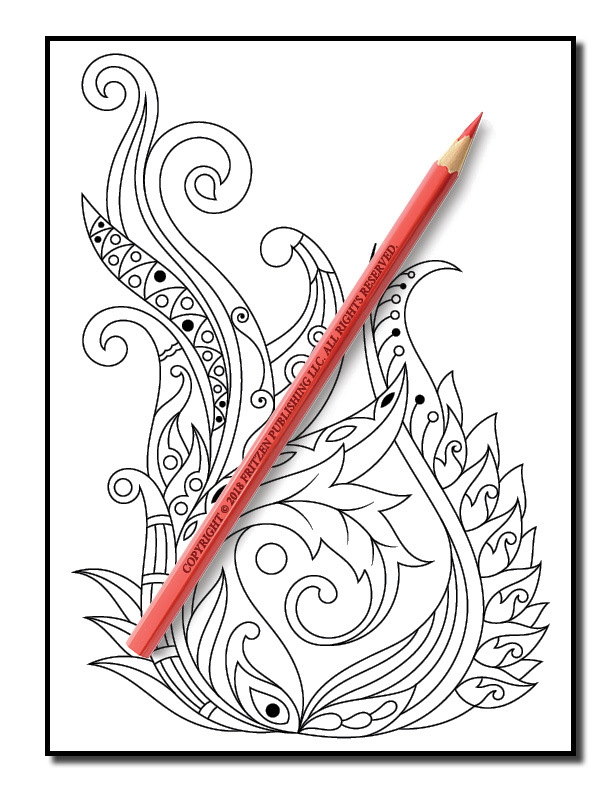 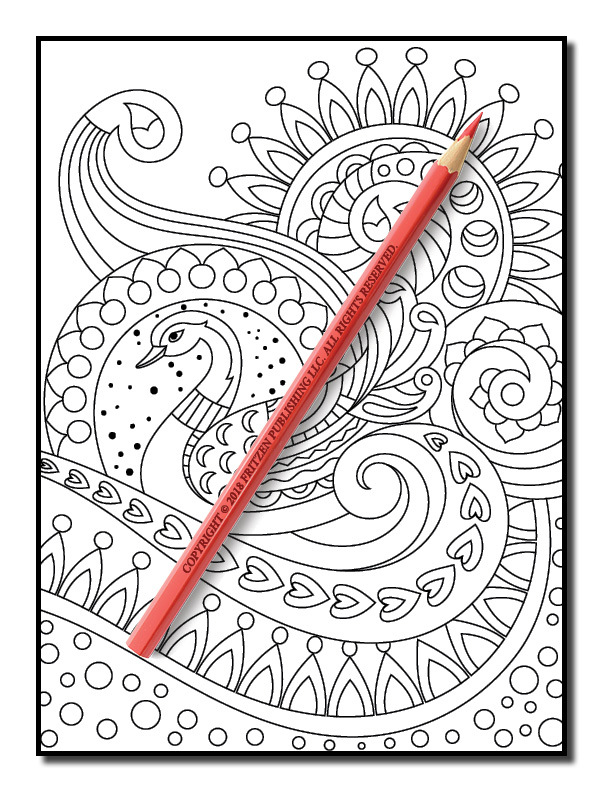 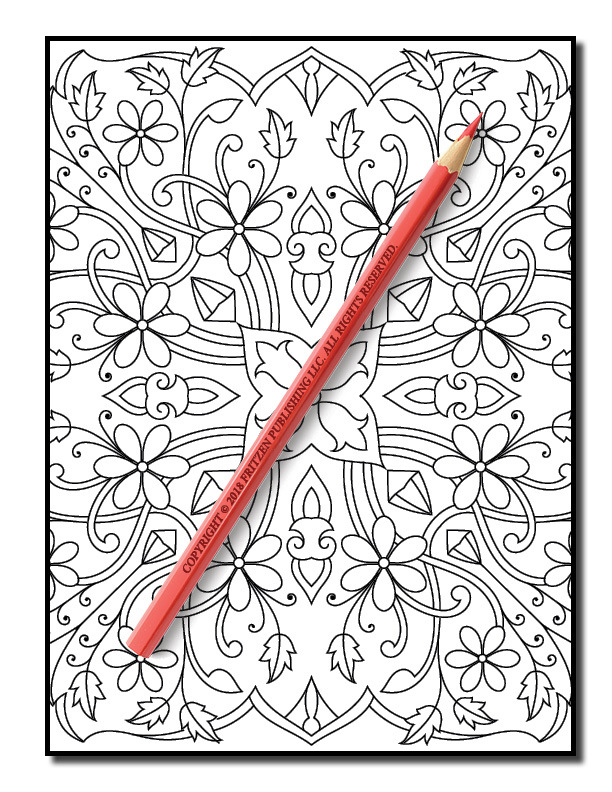 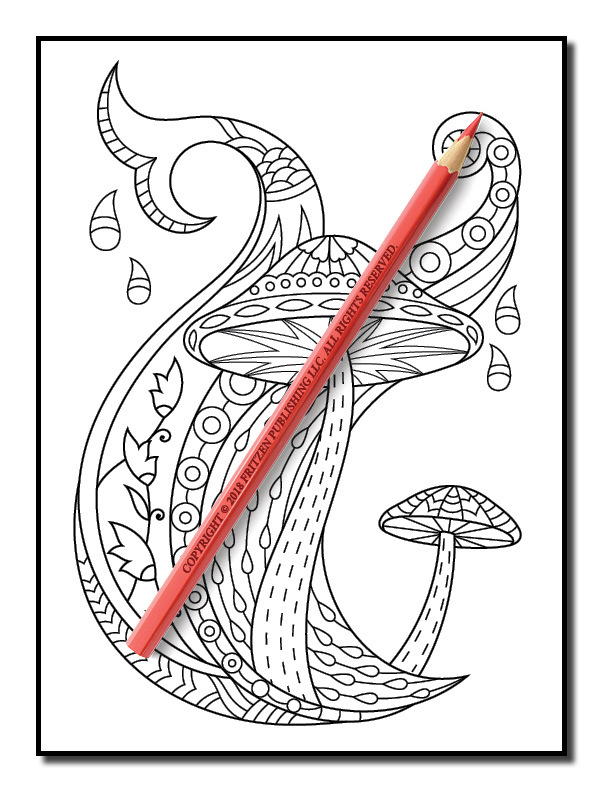 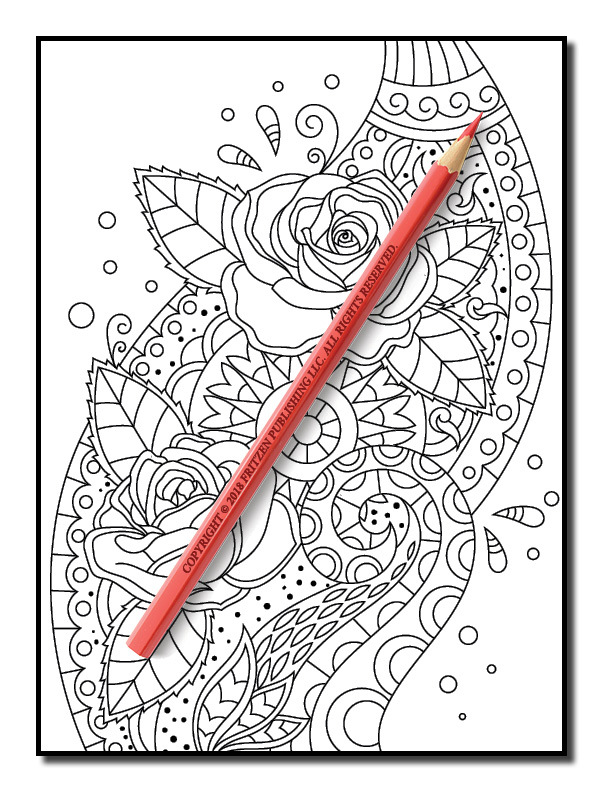 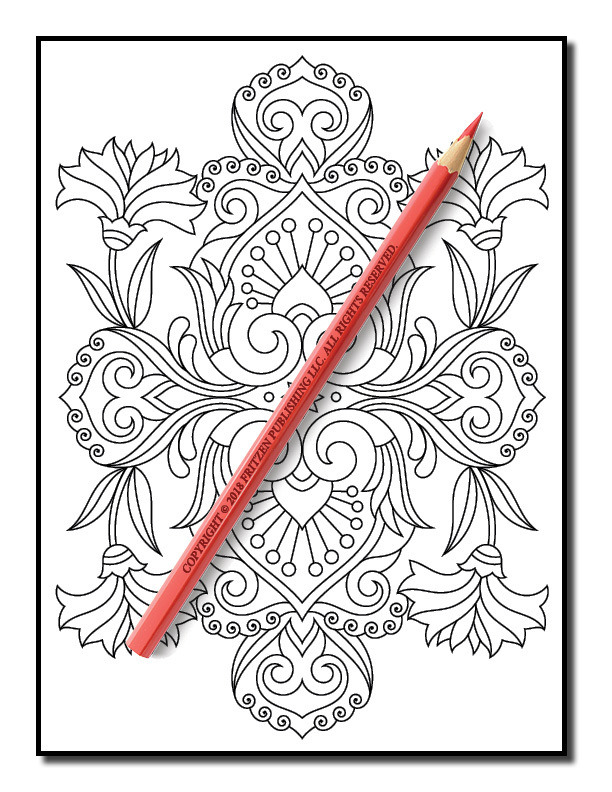 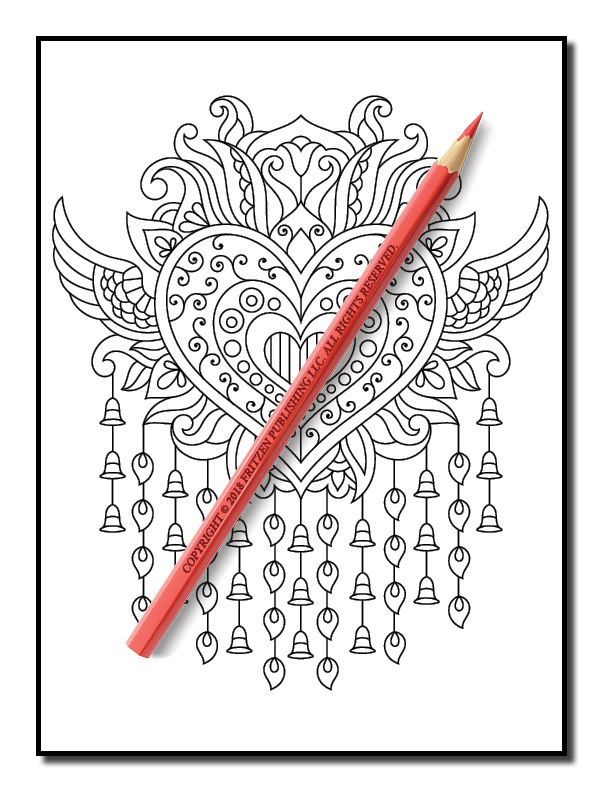 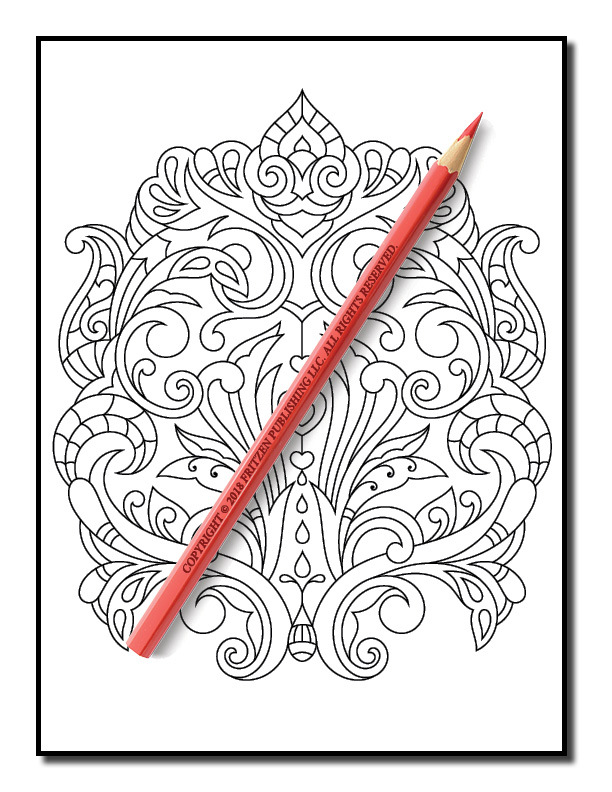 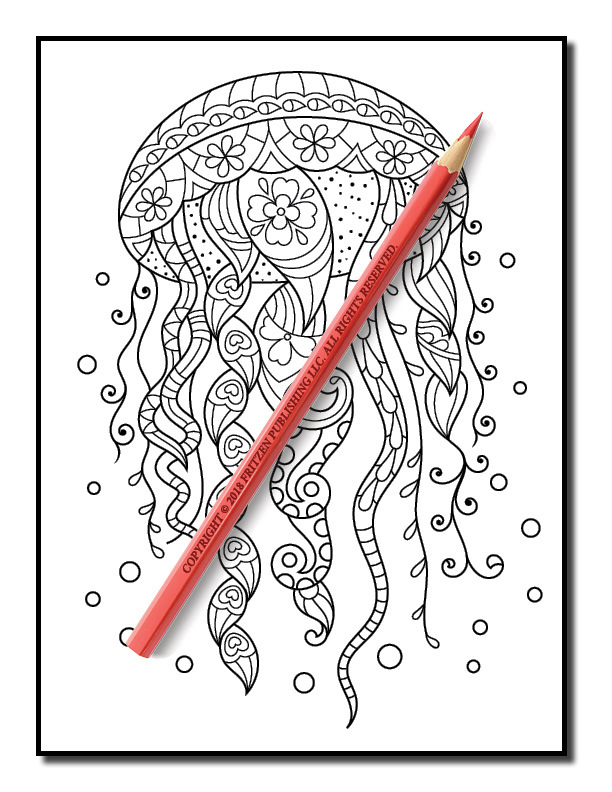 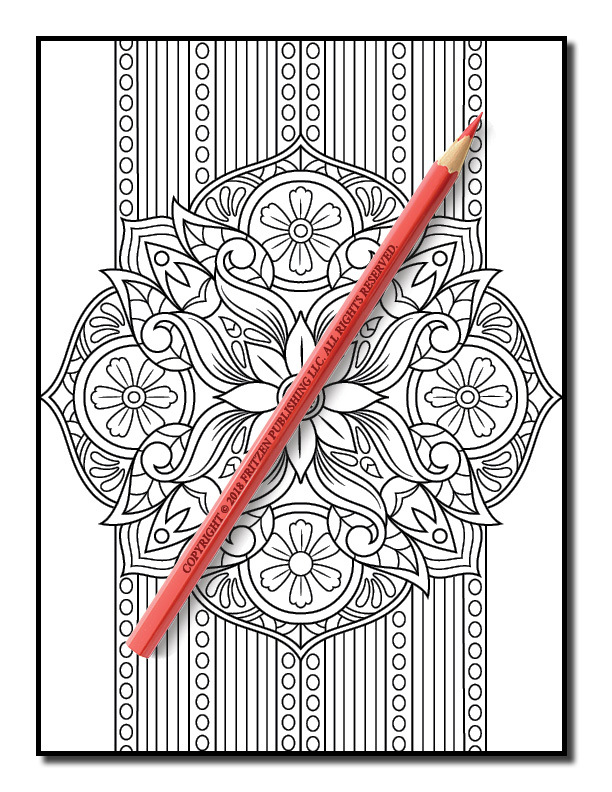 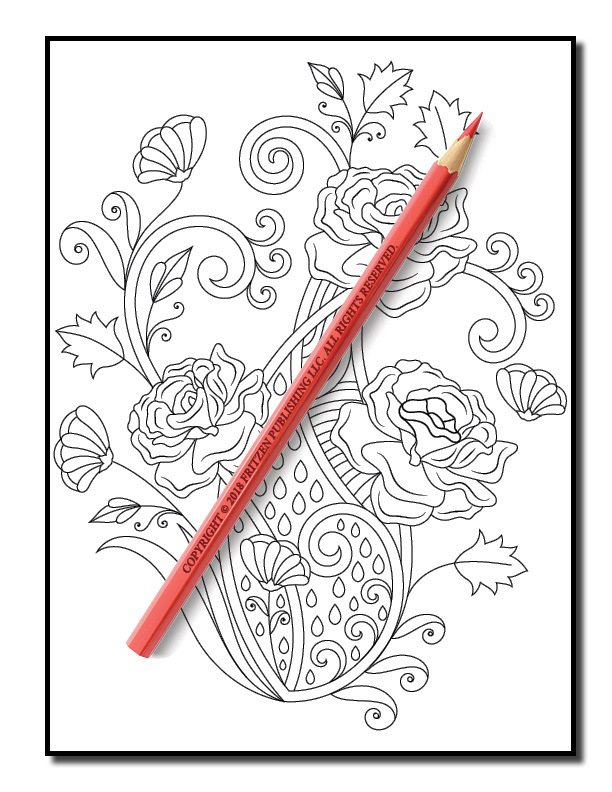 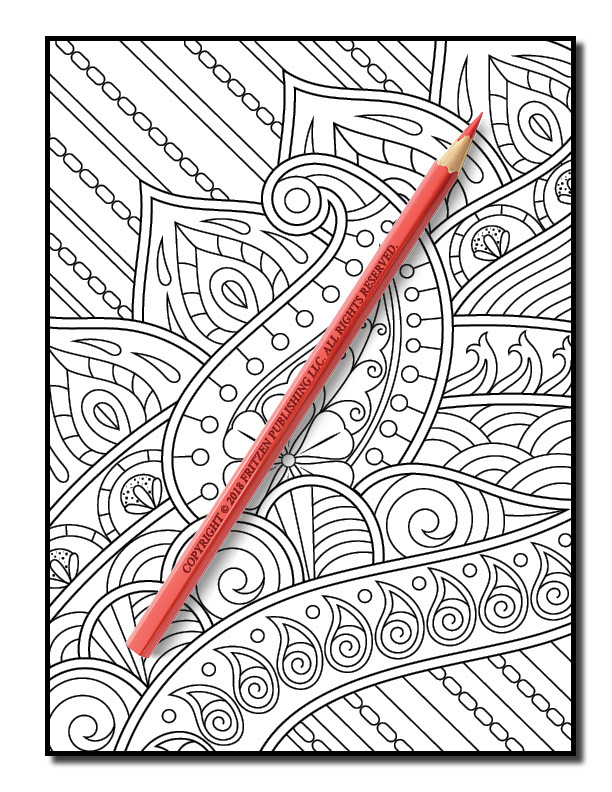 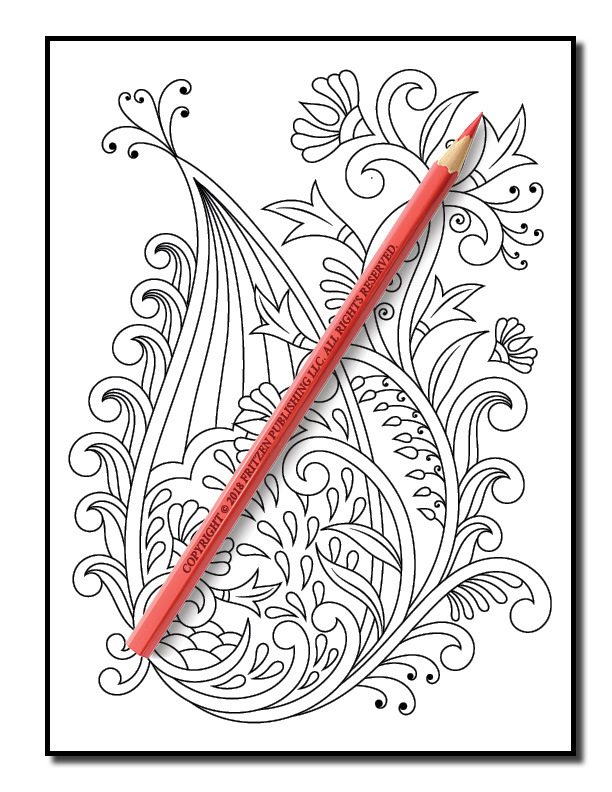 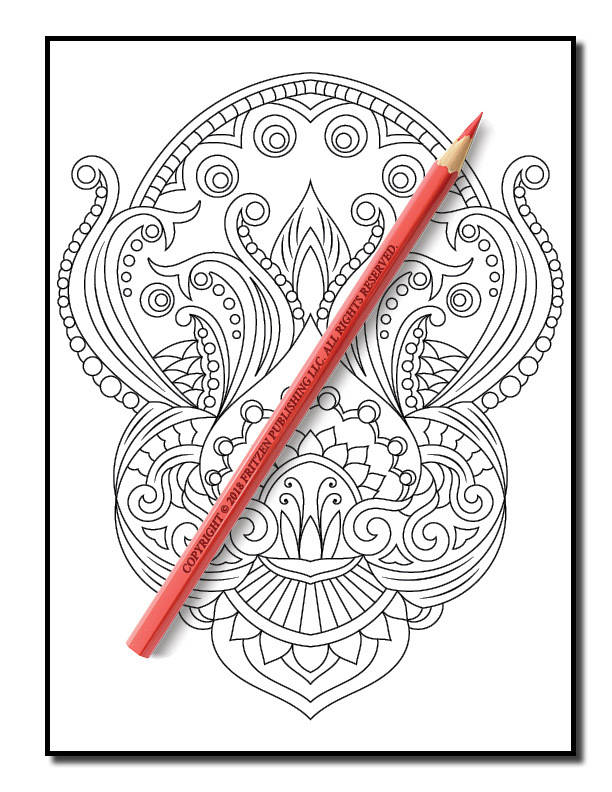 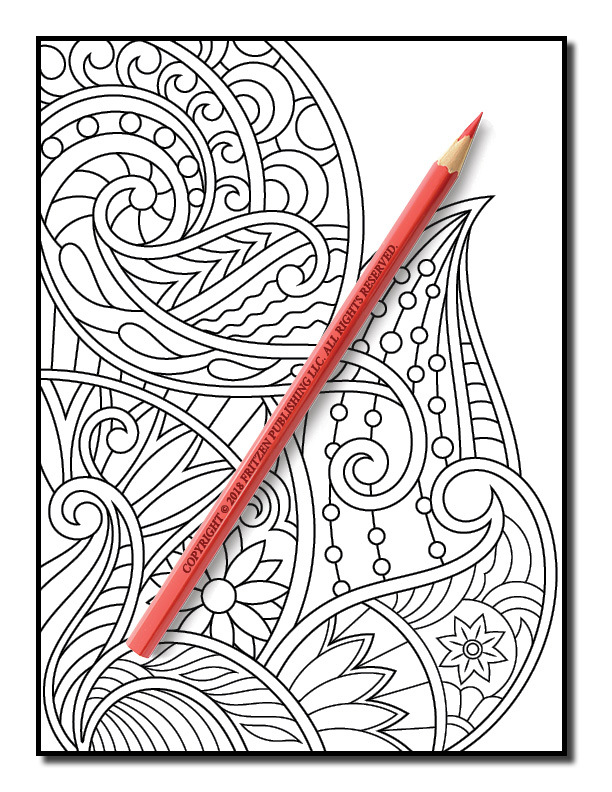 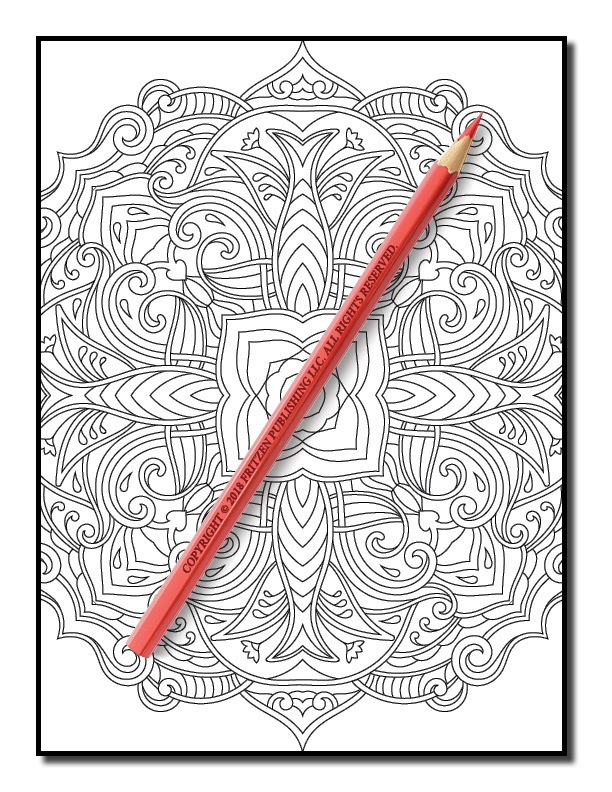 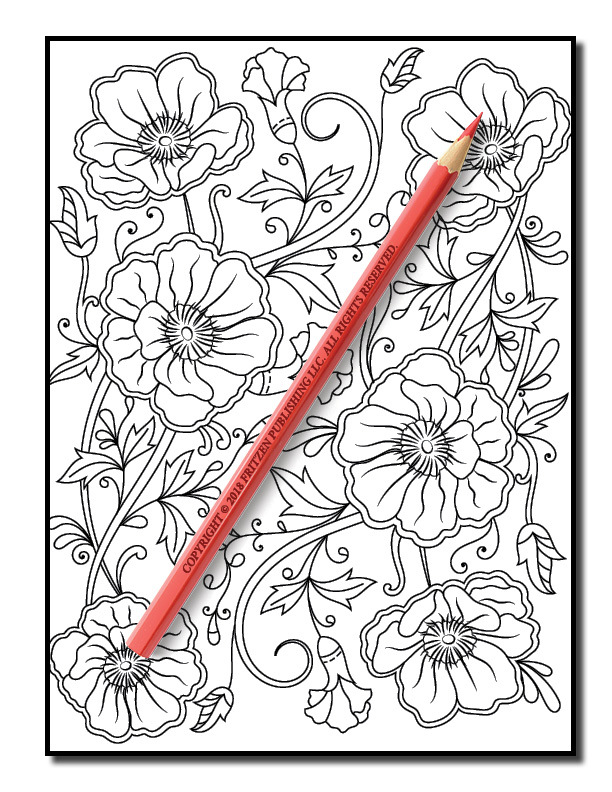 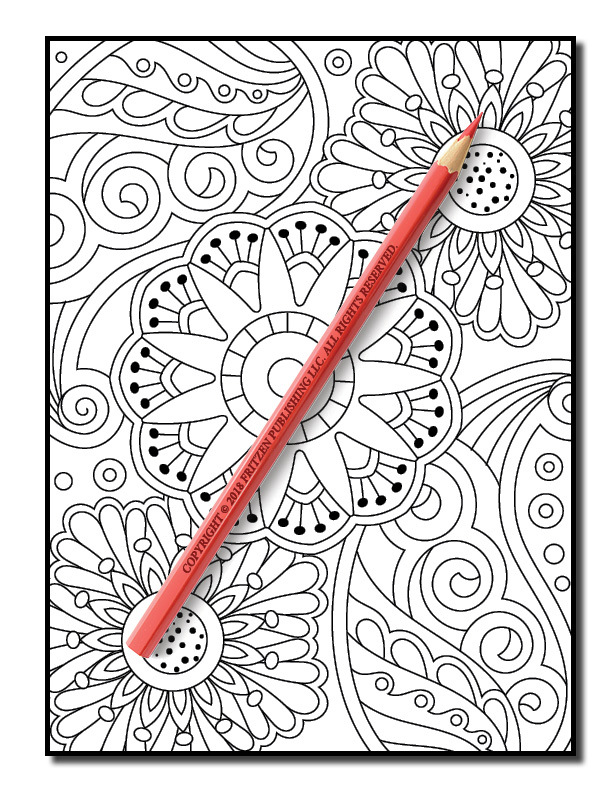 Grab your pens and pencils and join us on an epic coloring adventure. 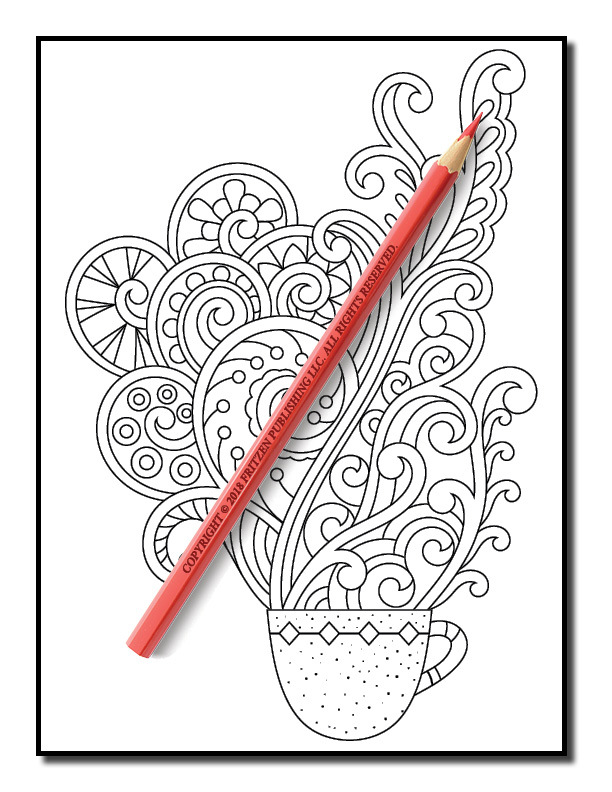 Our relaxing drawings are ready to be filled with a rainbow of shades. 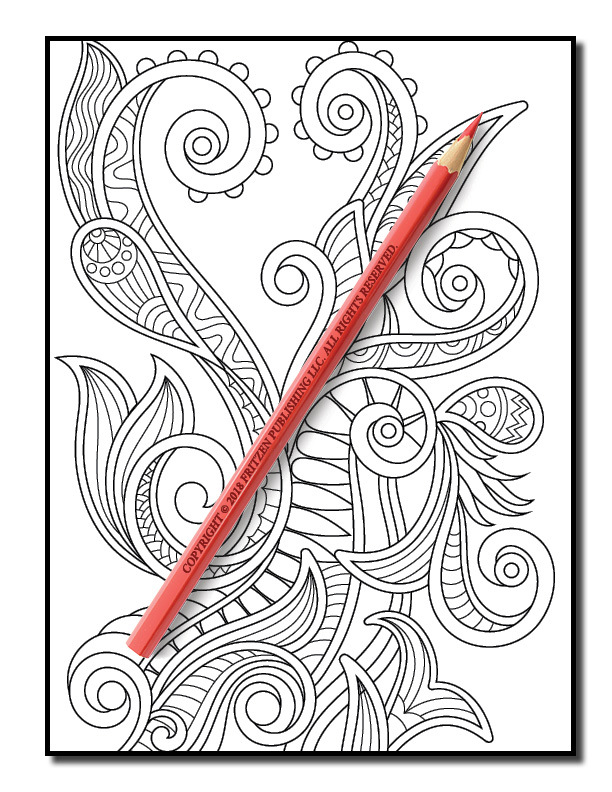 Immerse yourself in tranquility and use your favorite hues on each swirl design.